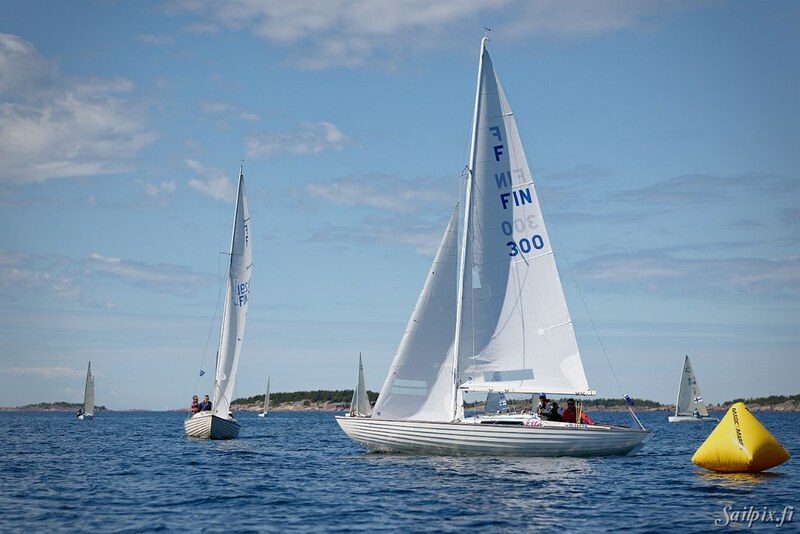 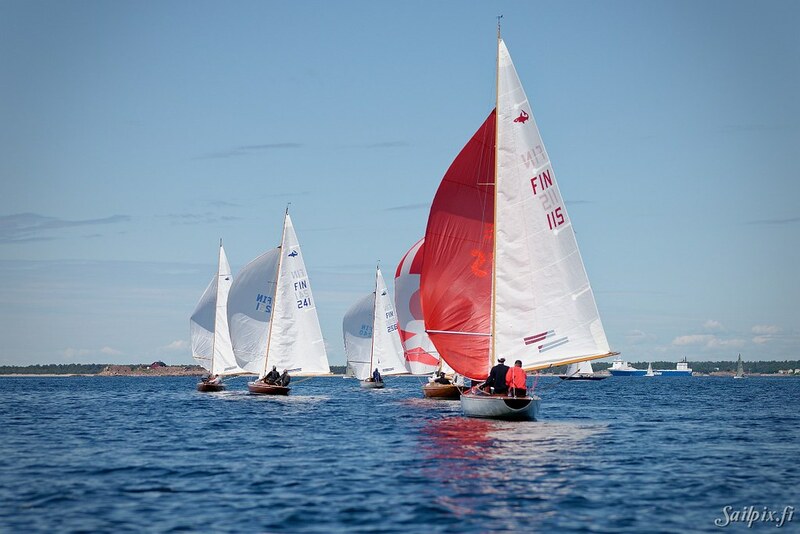 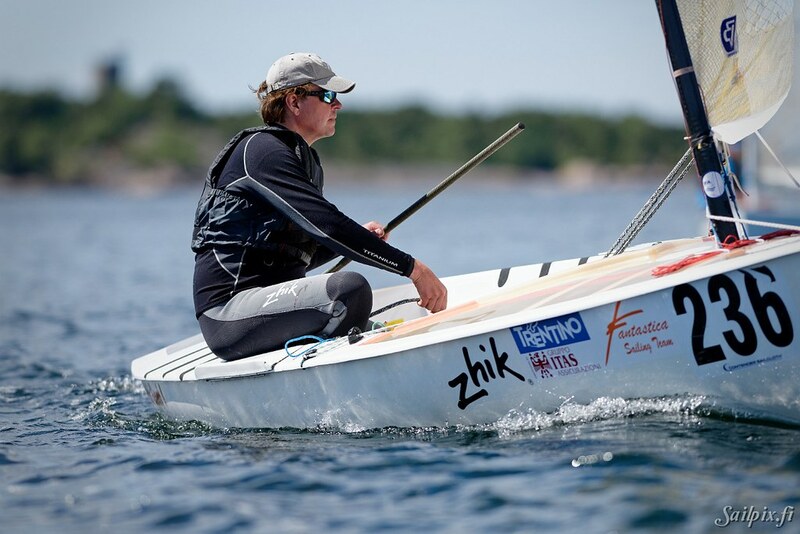 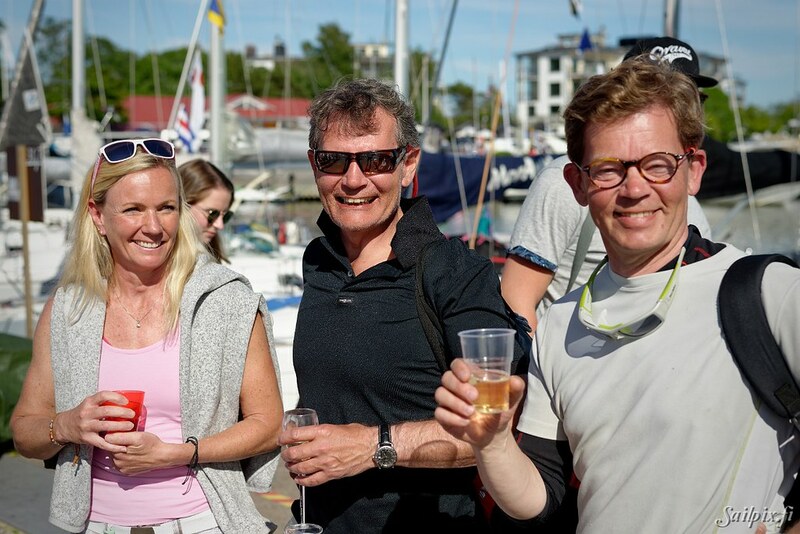 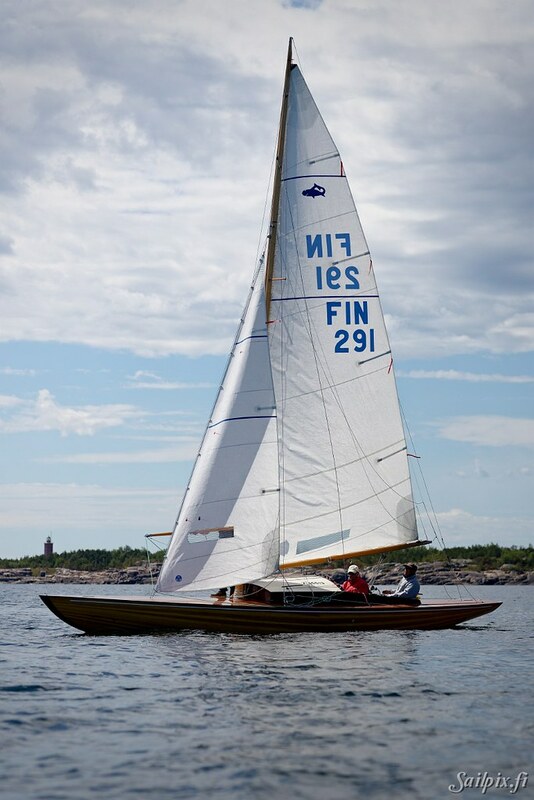 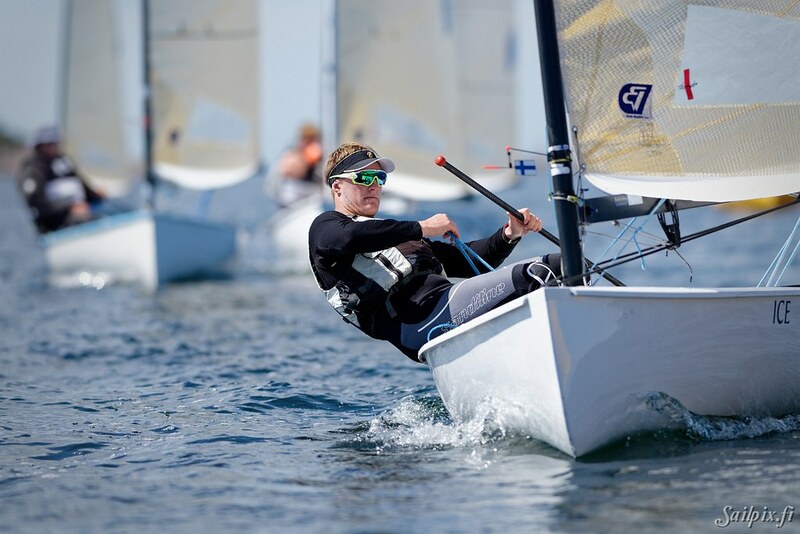 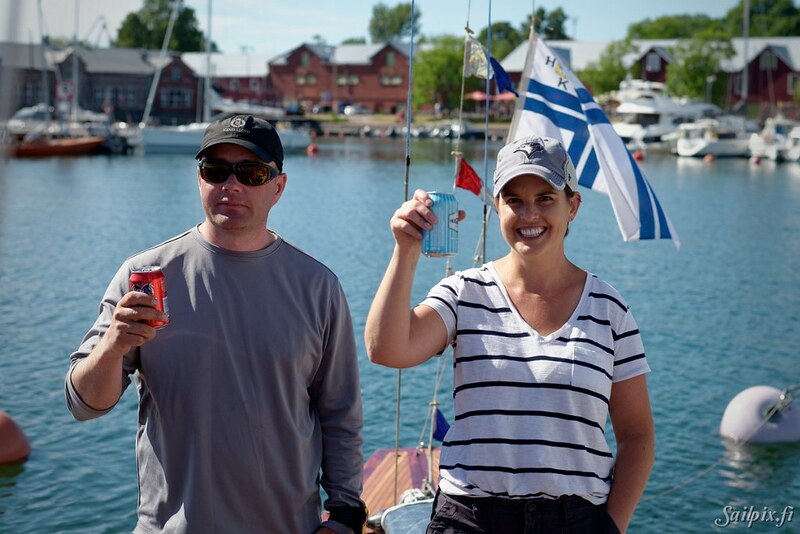 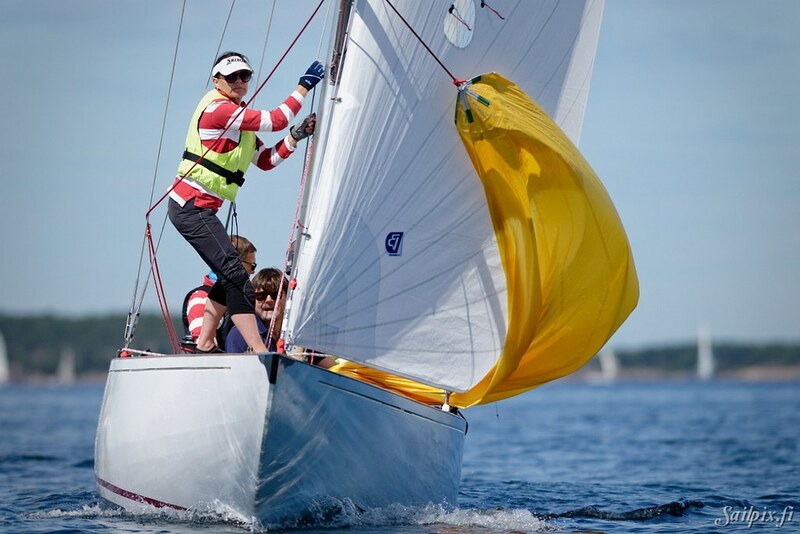 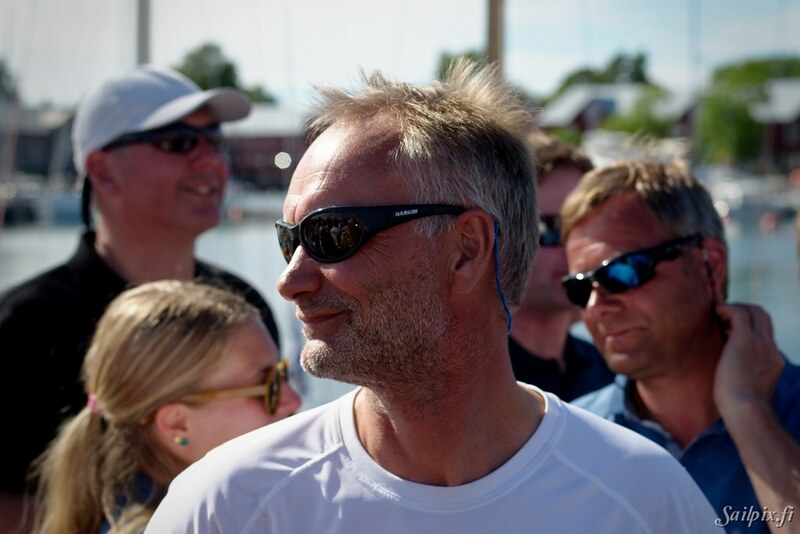 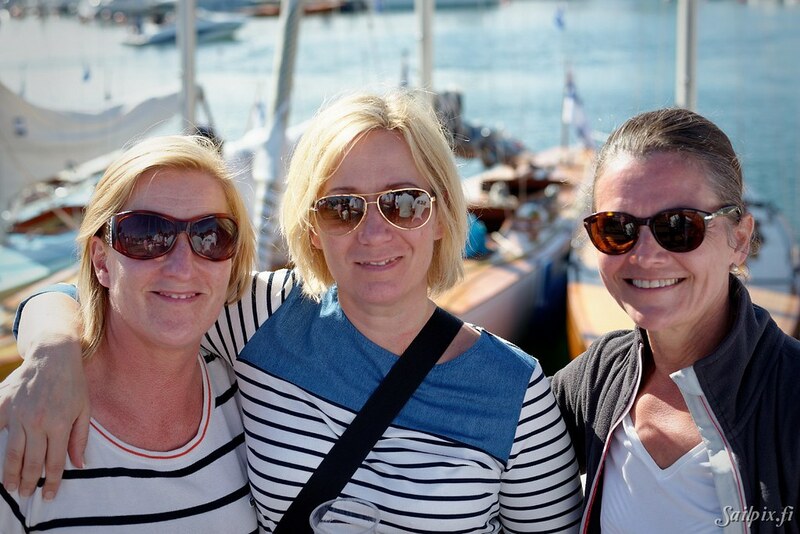 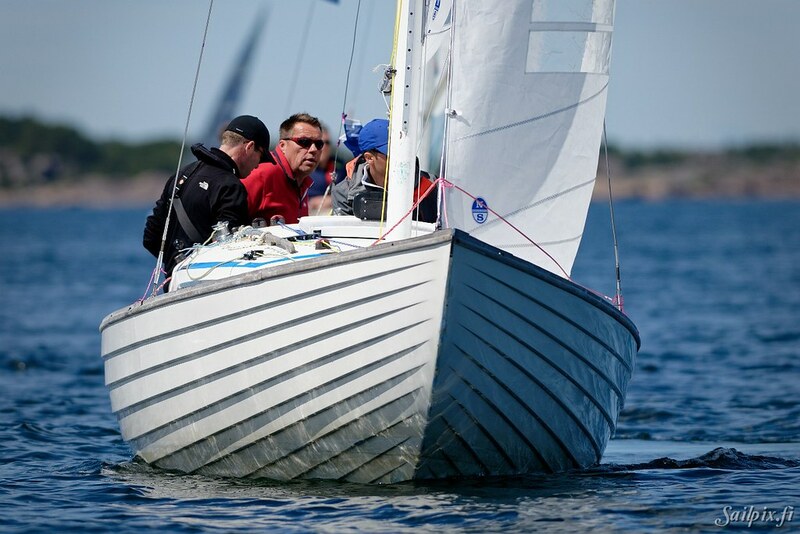 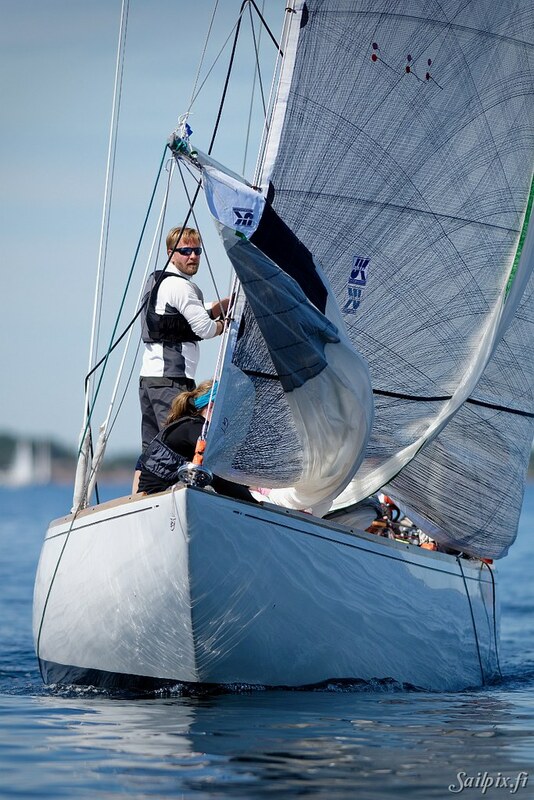 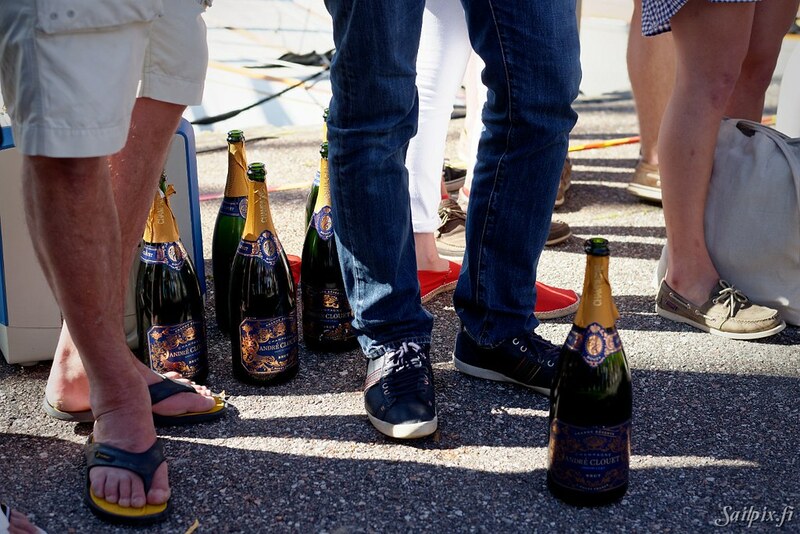 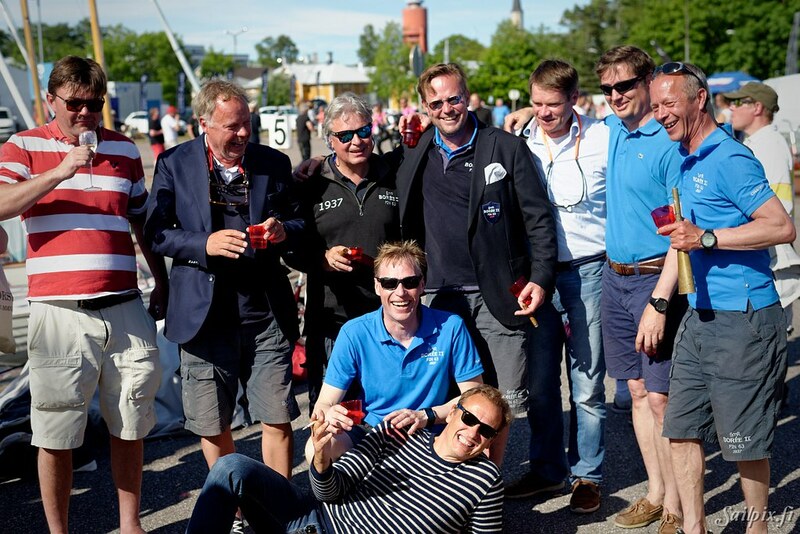 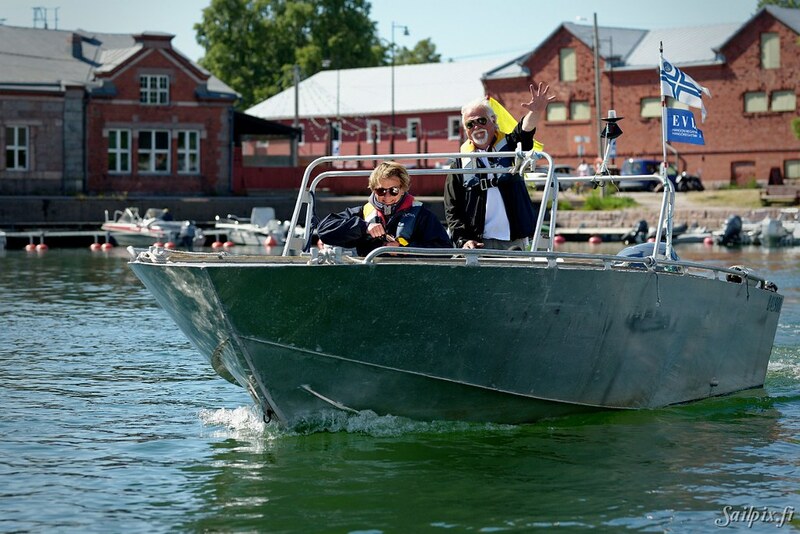 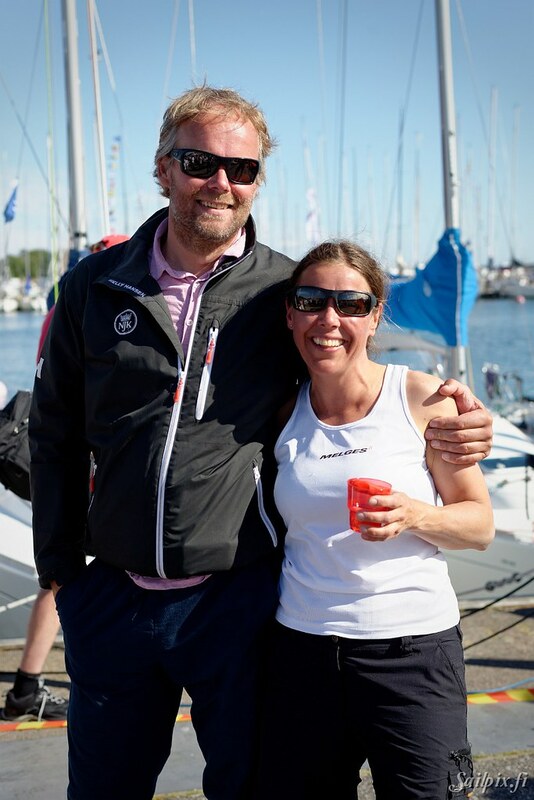 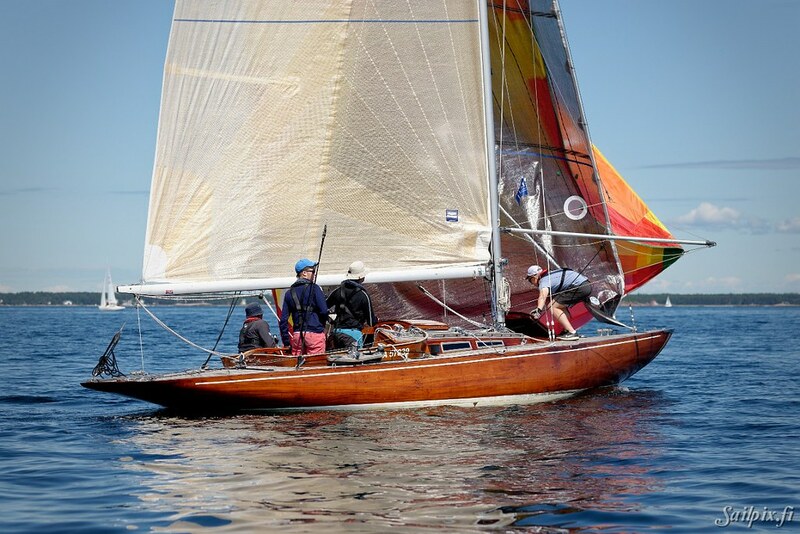 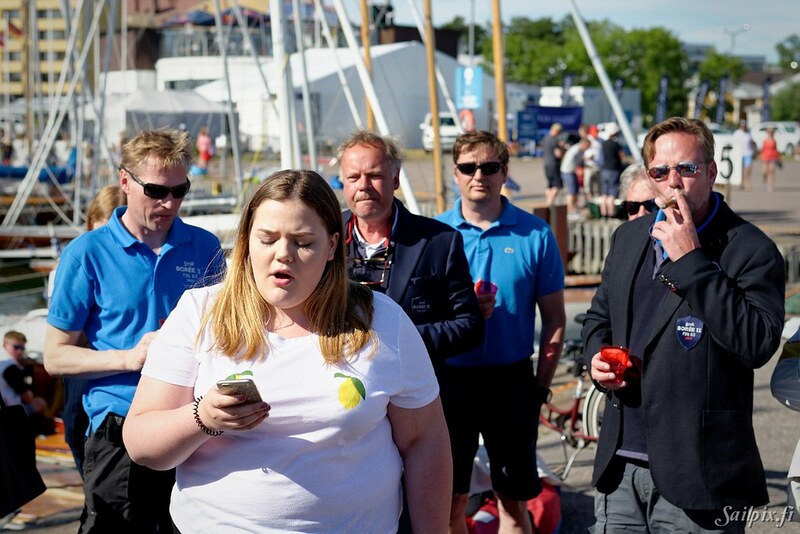 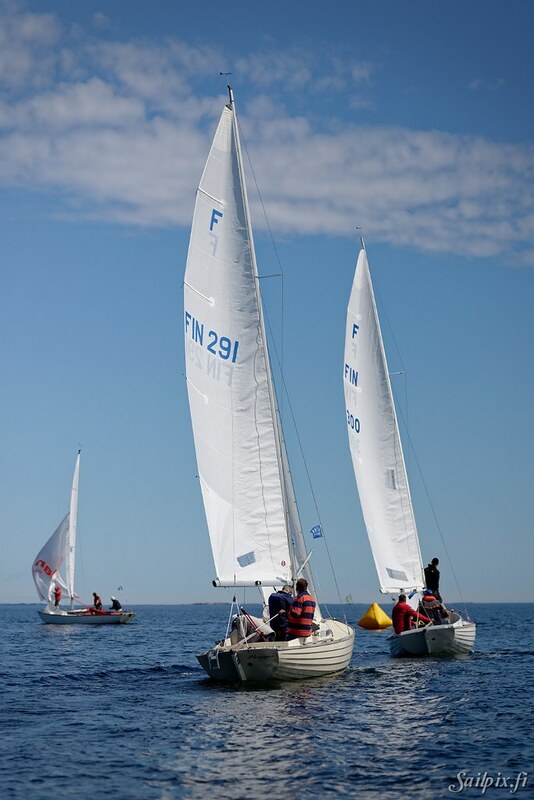 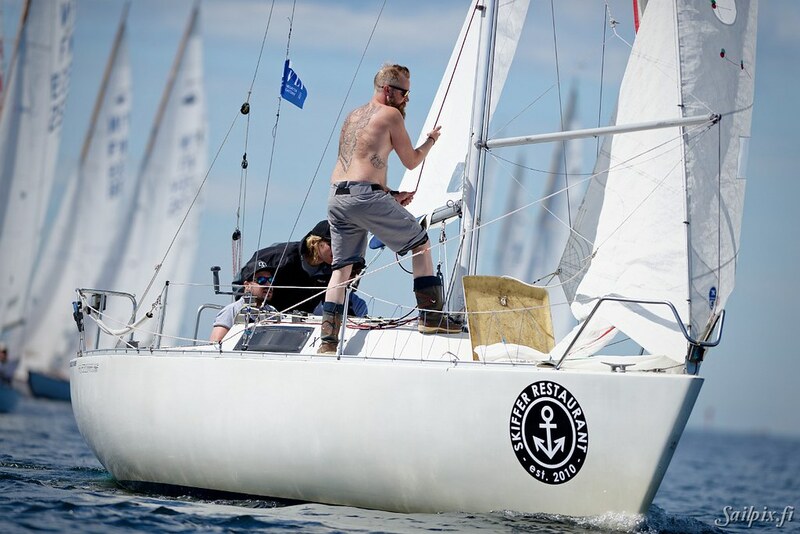 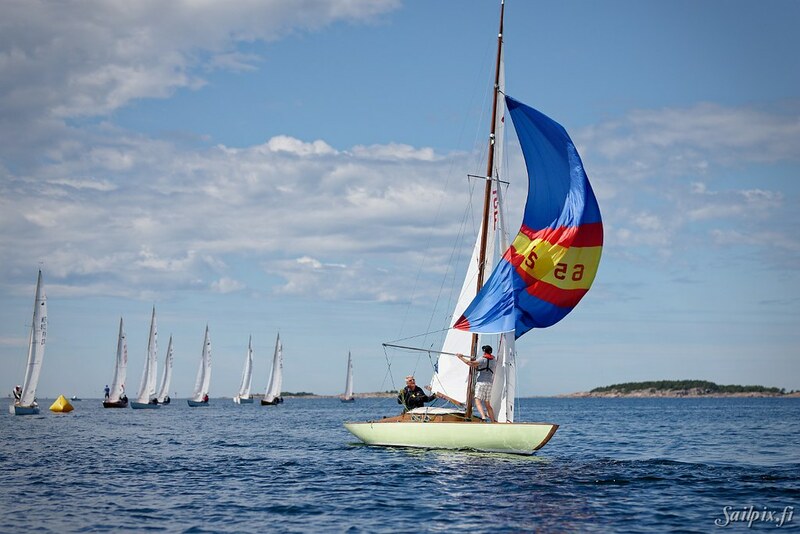 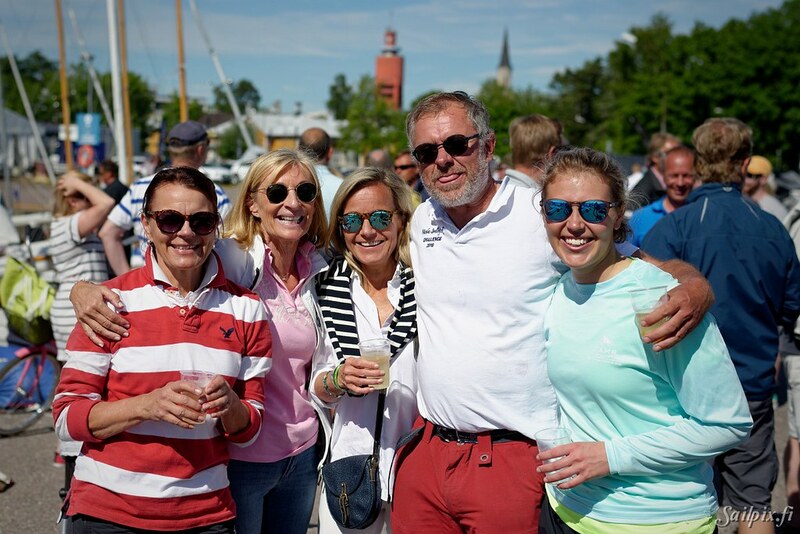 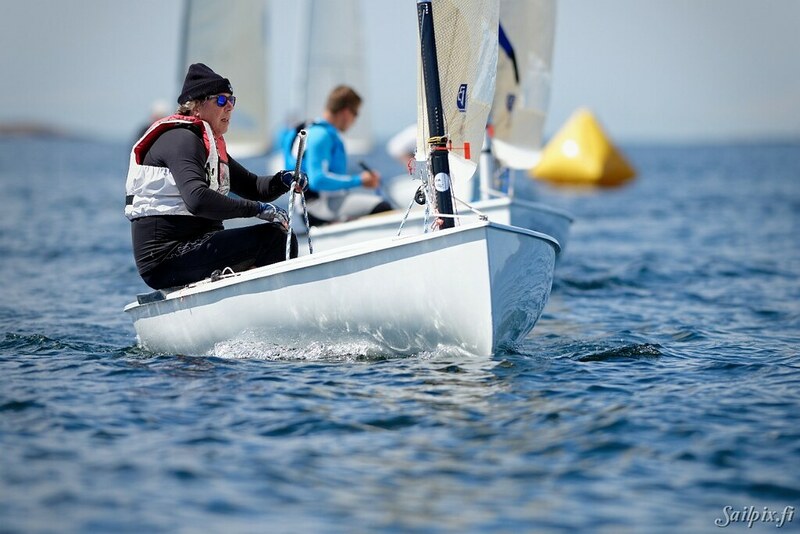 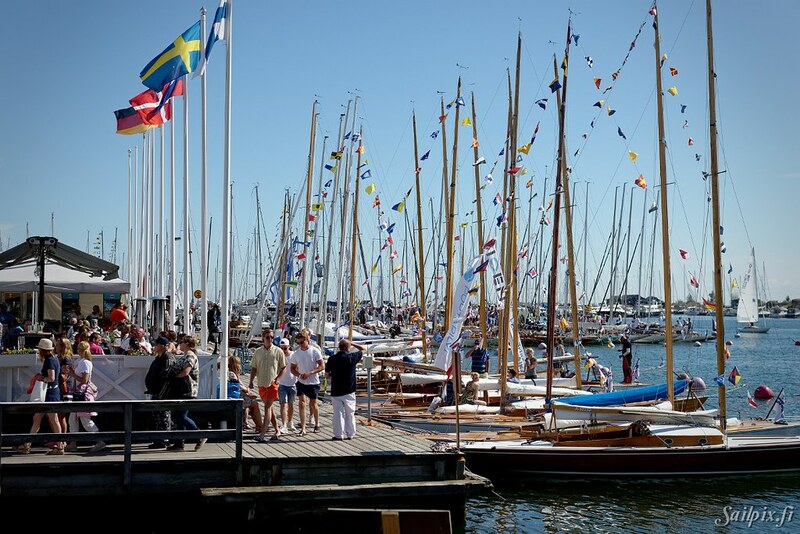 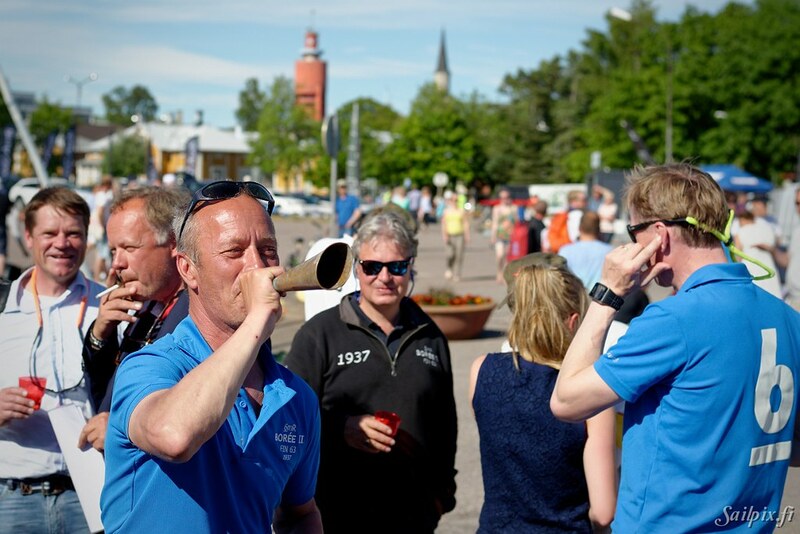 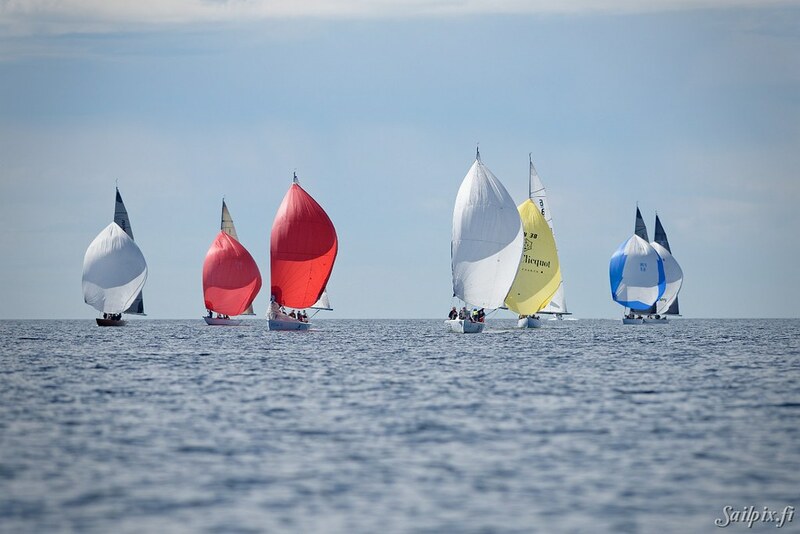 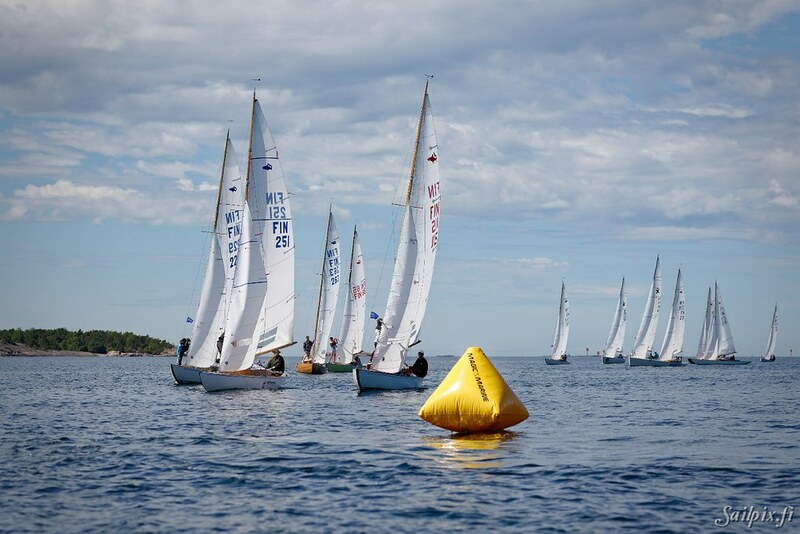 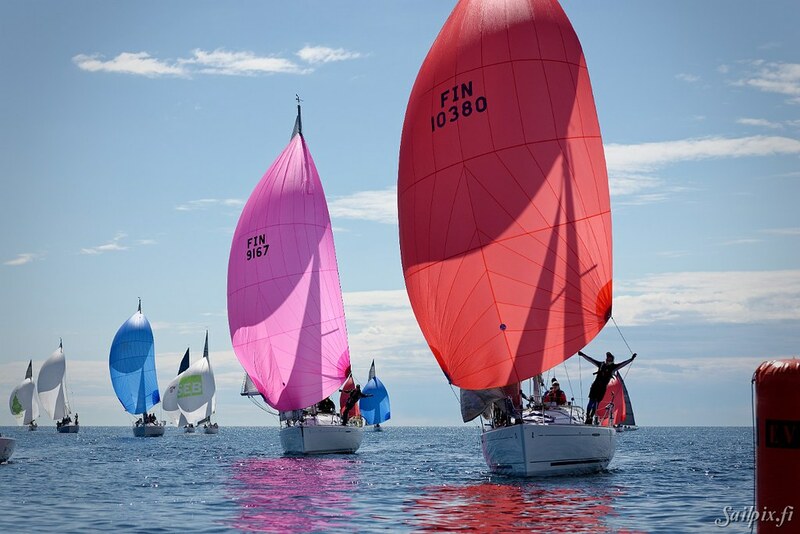 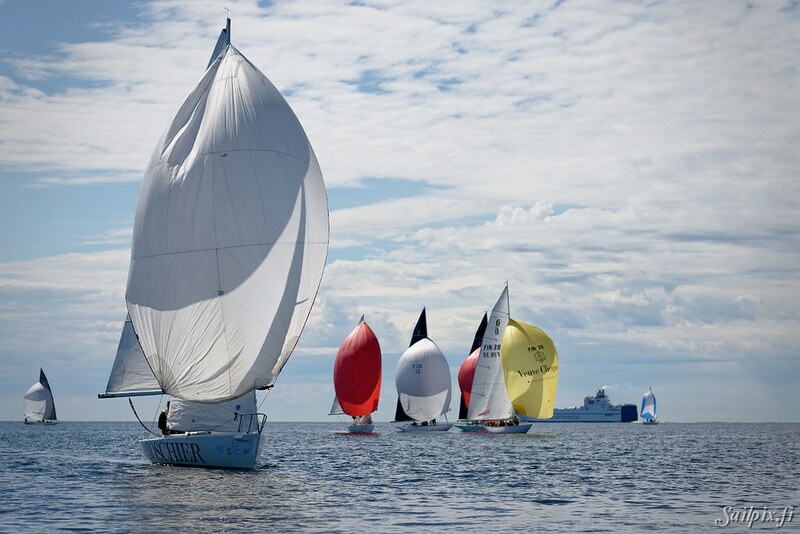 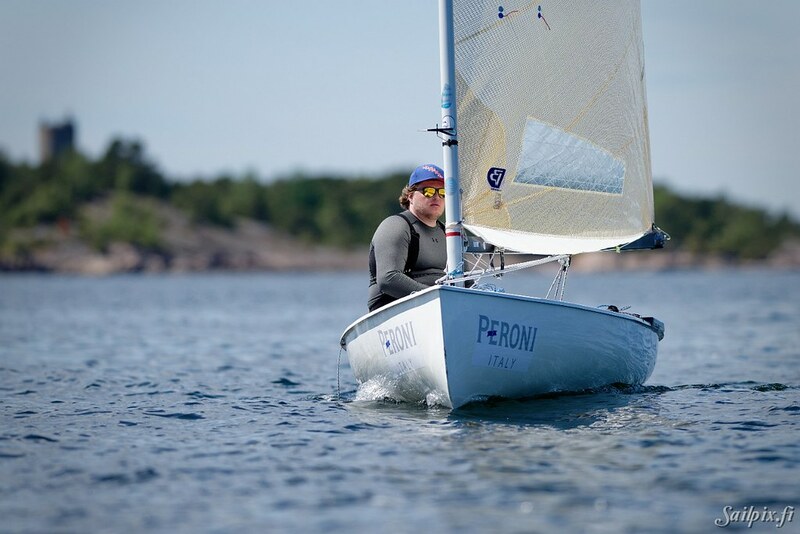 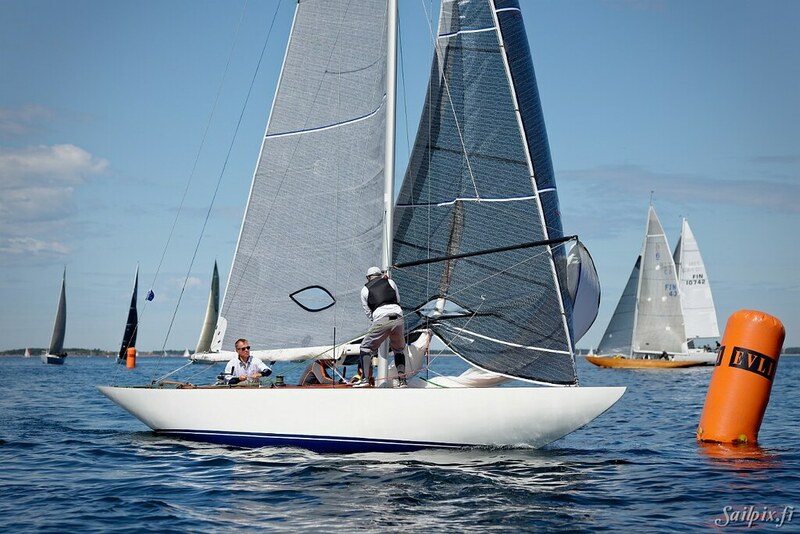 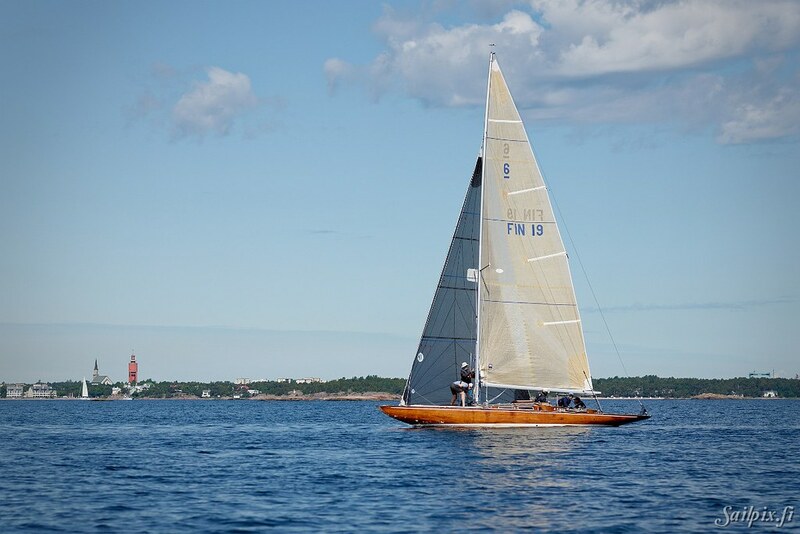 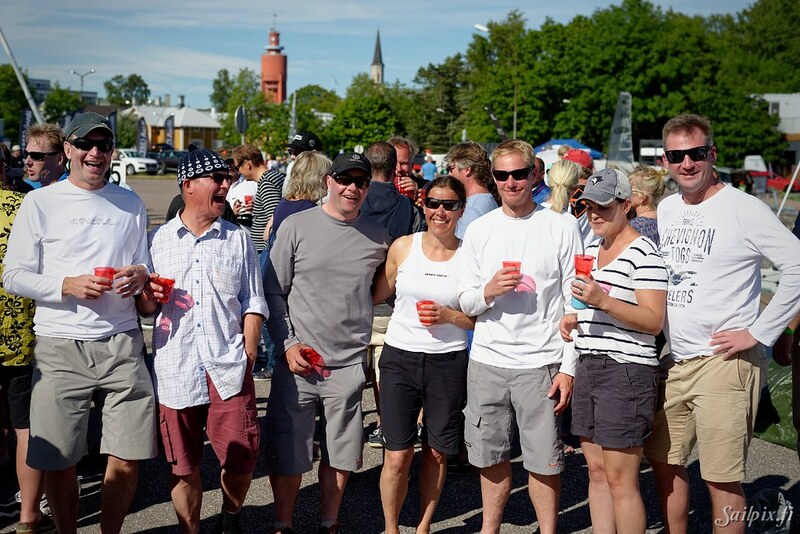 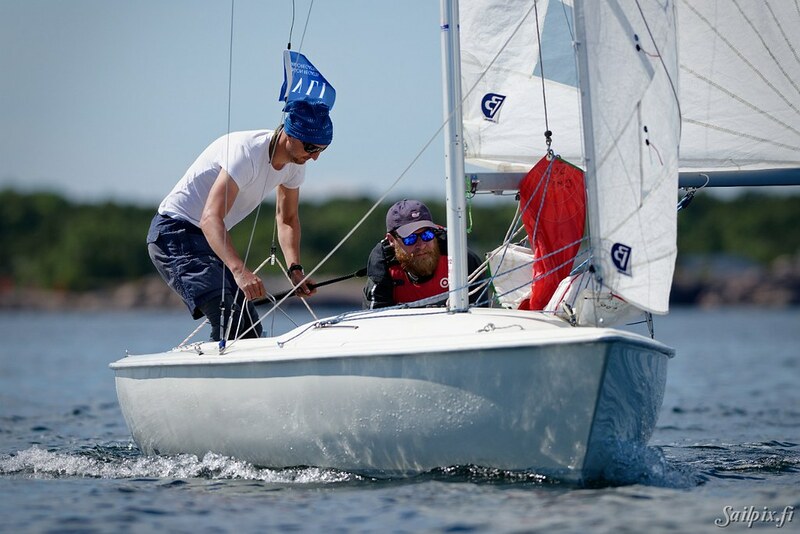 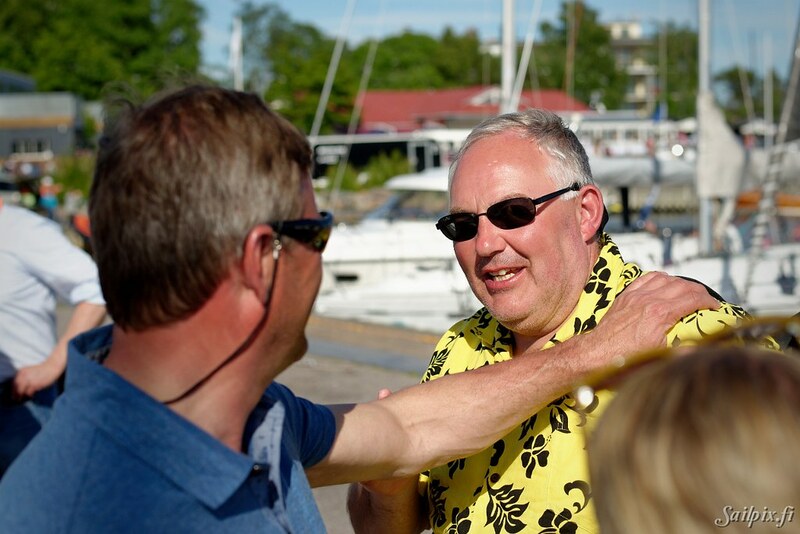 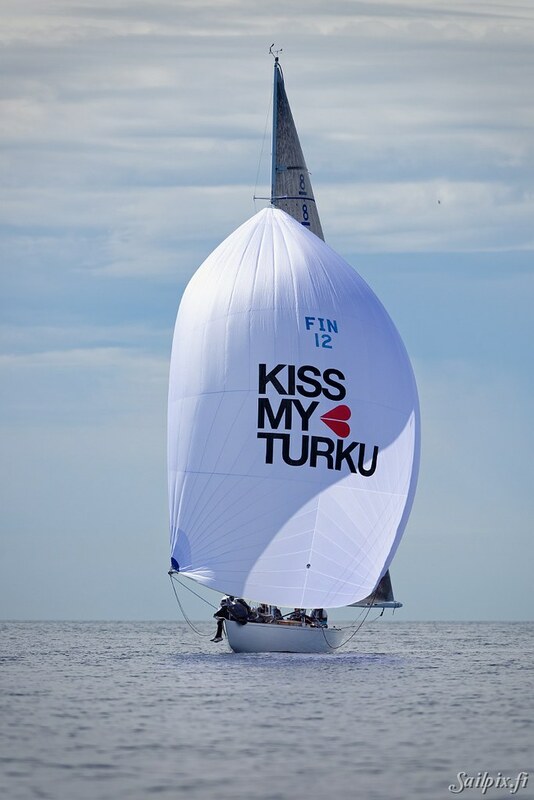 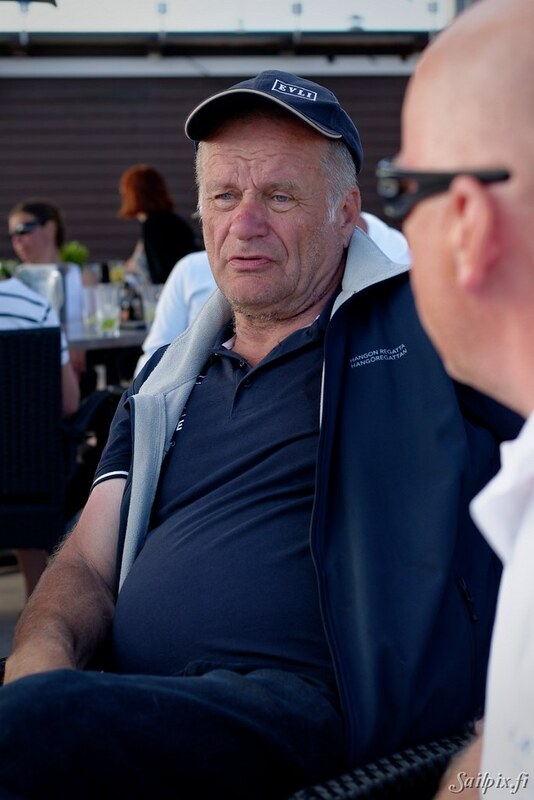 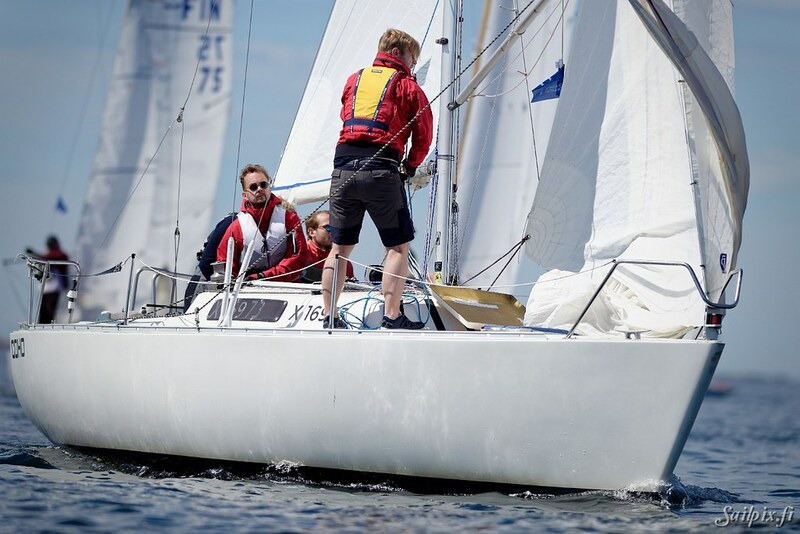 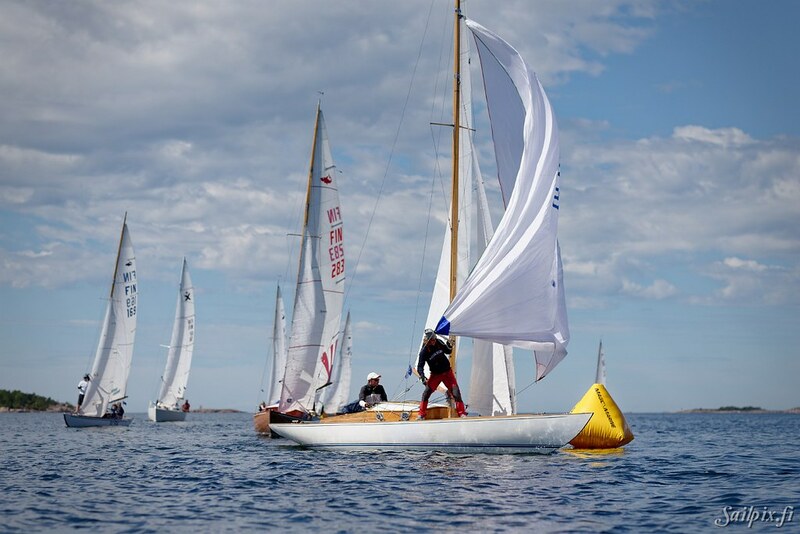 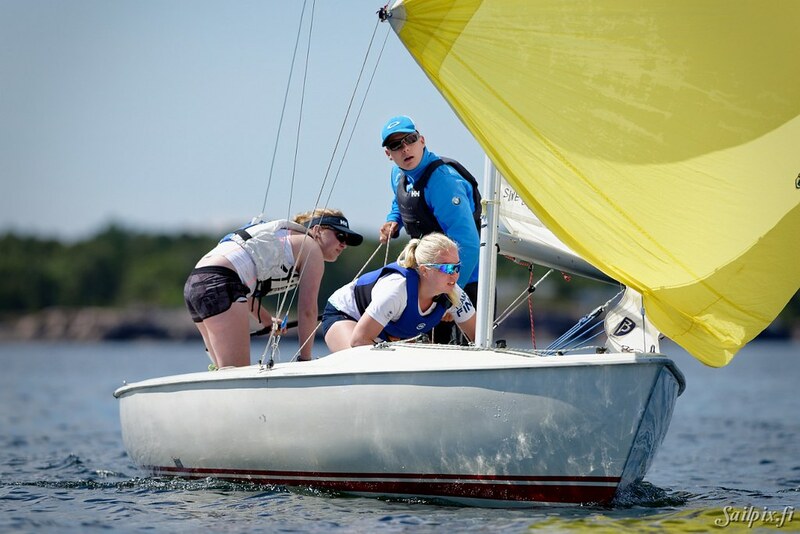 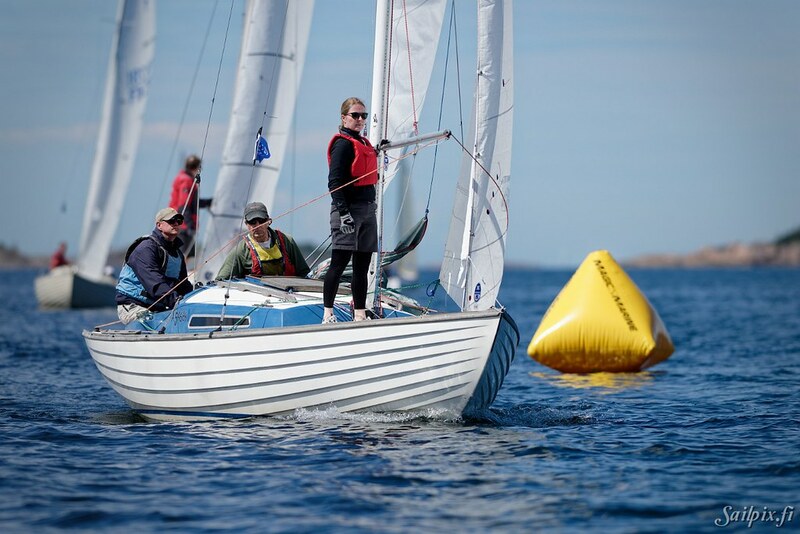 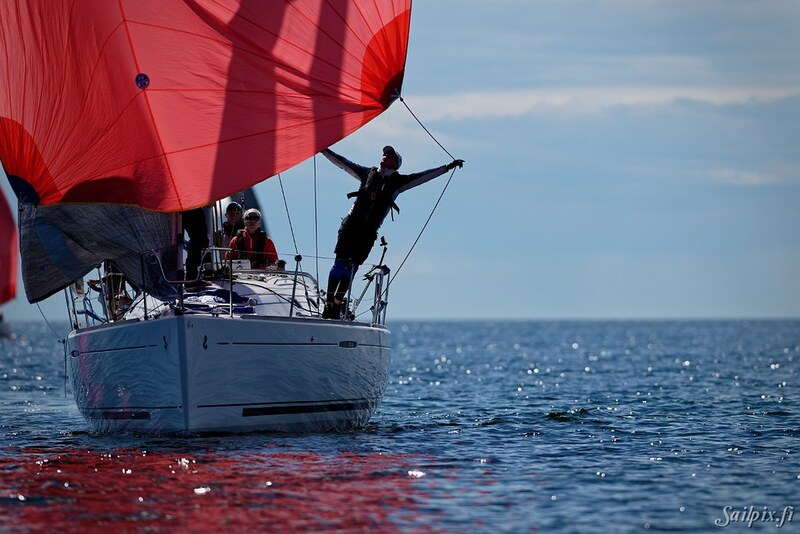 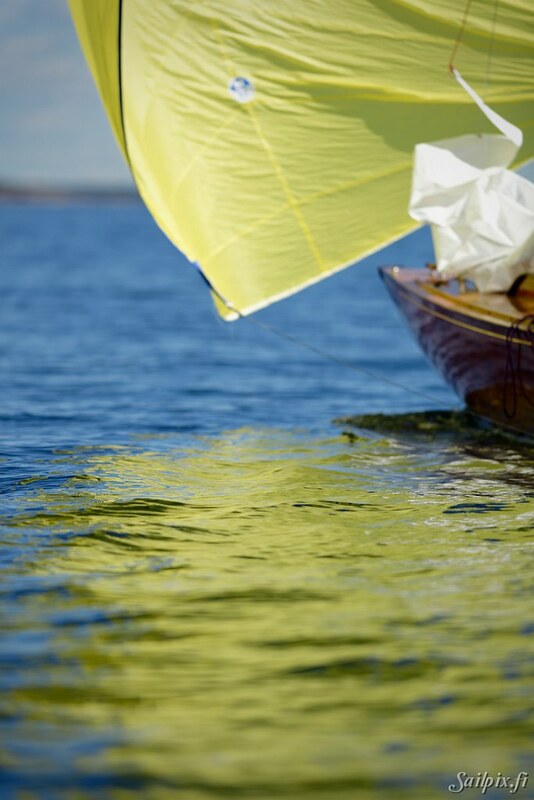 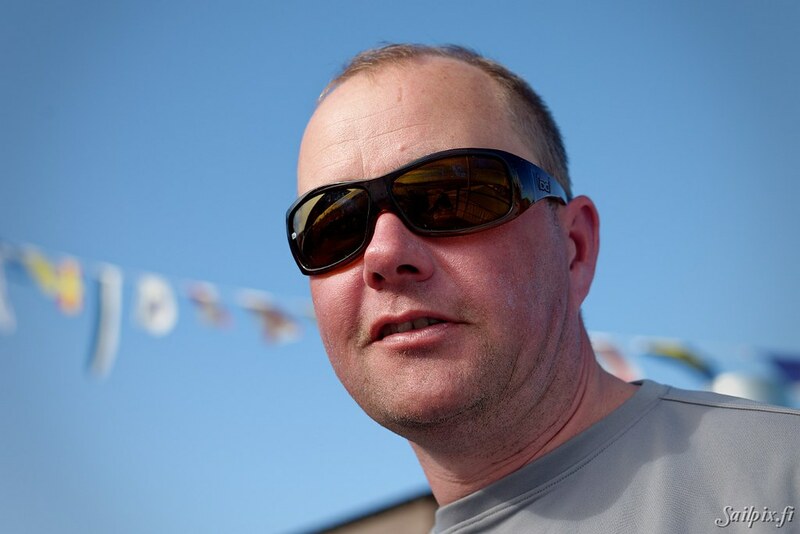 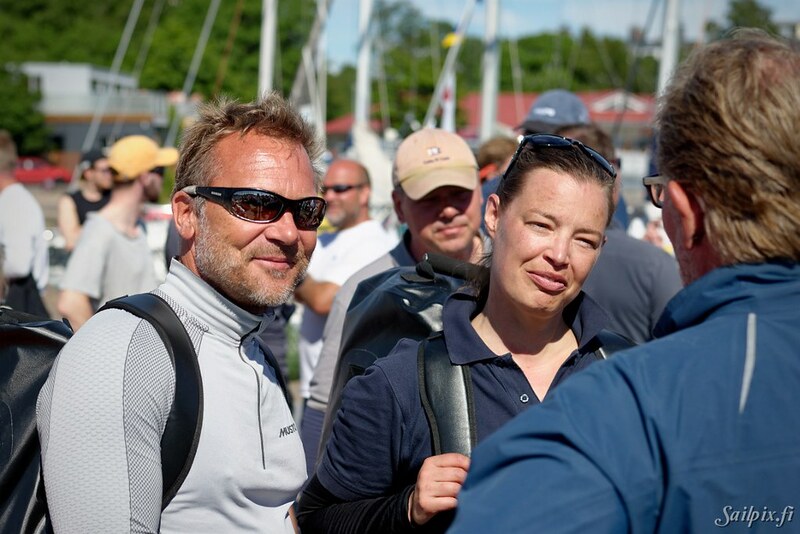 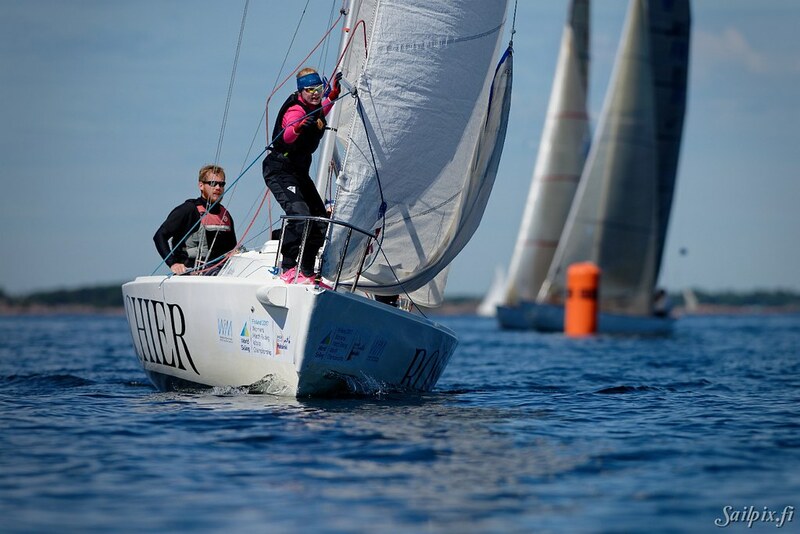 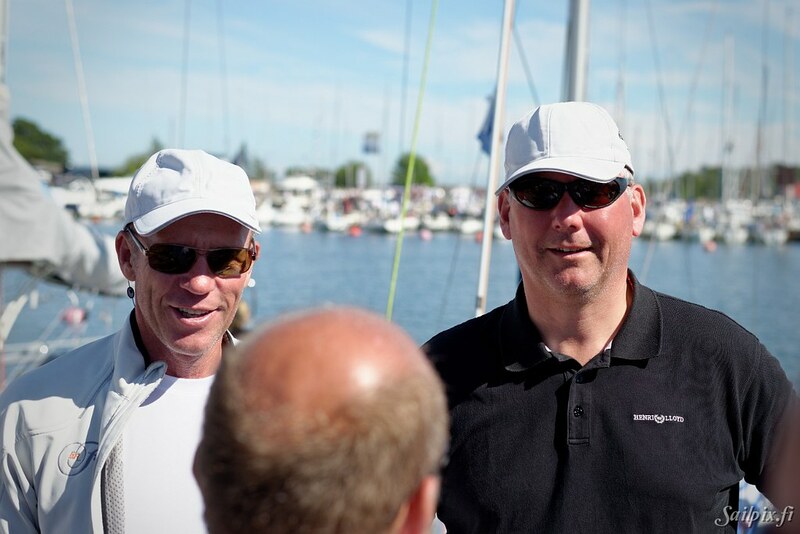 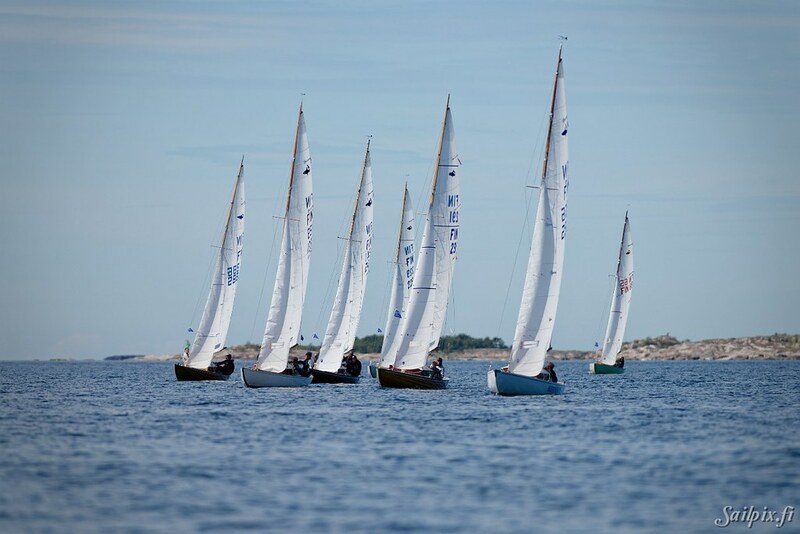 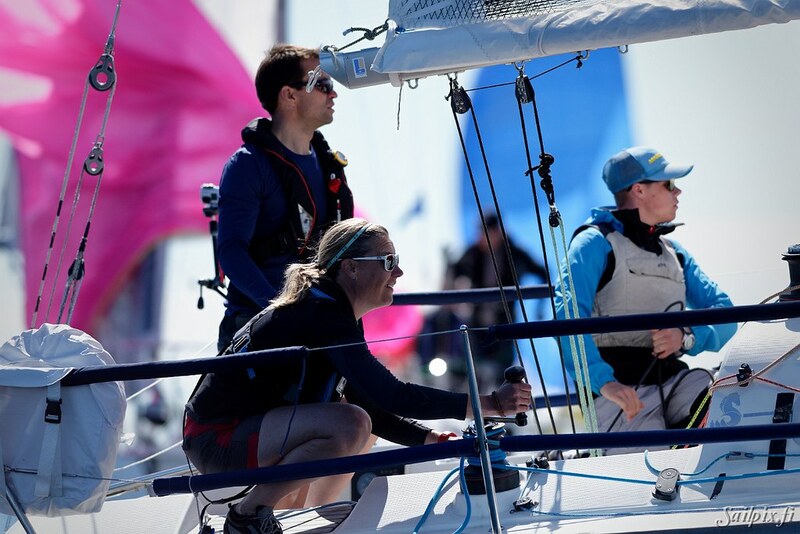 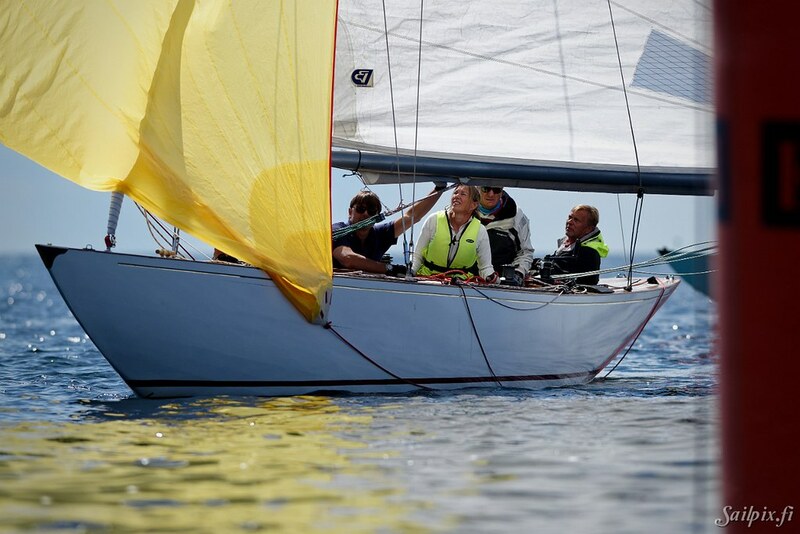 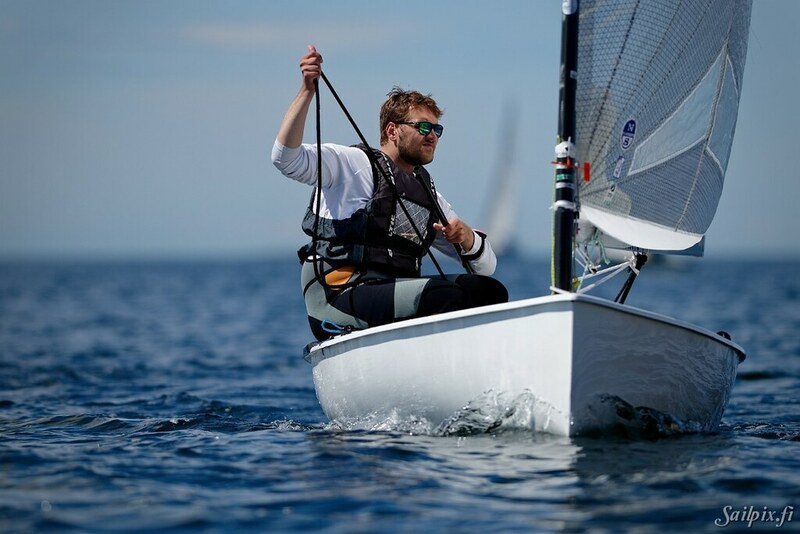 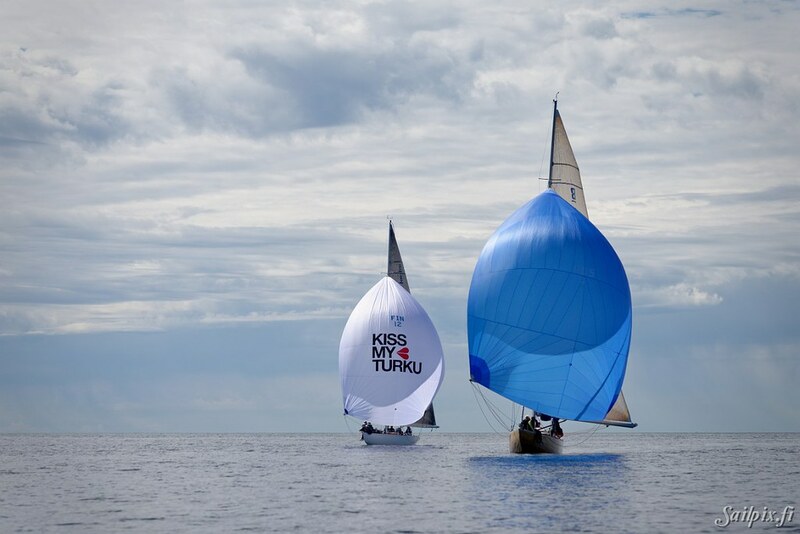 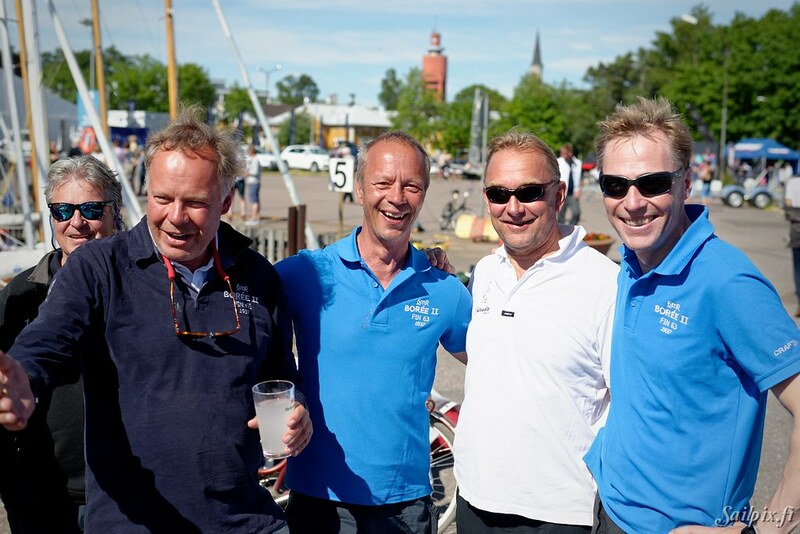 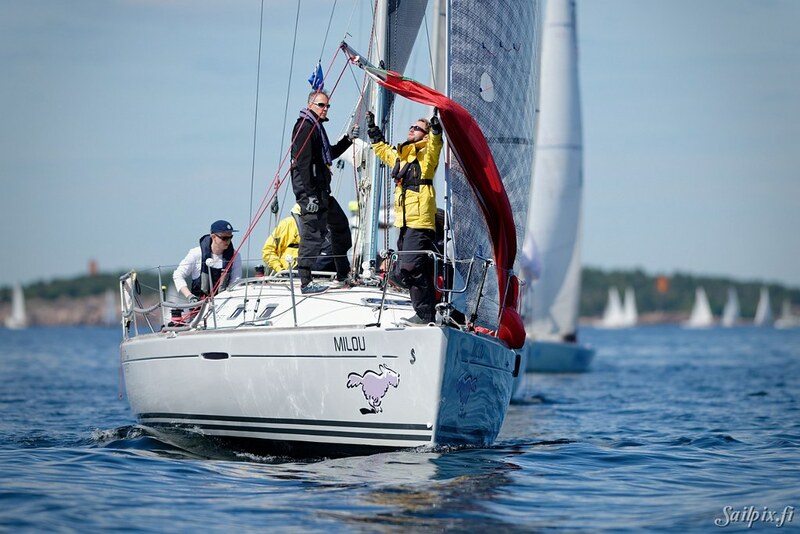 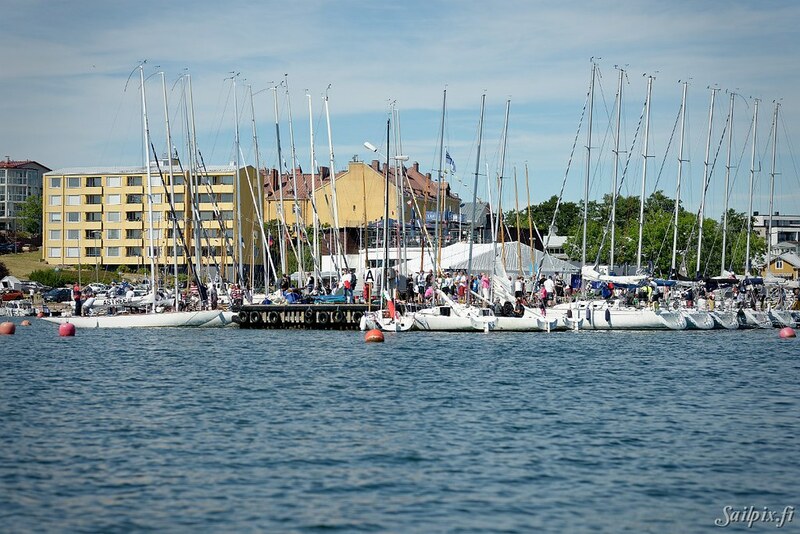 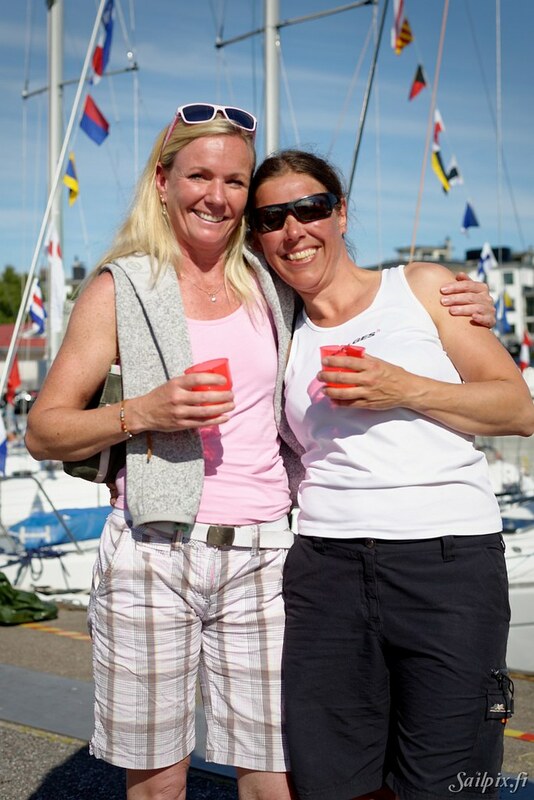 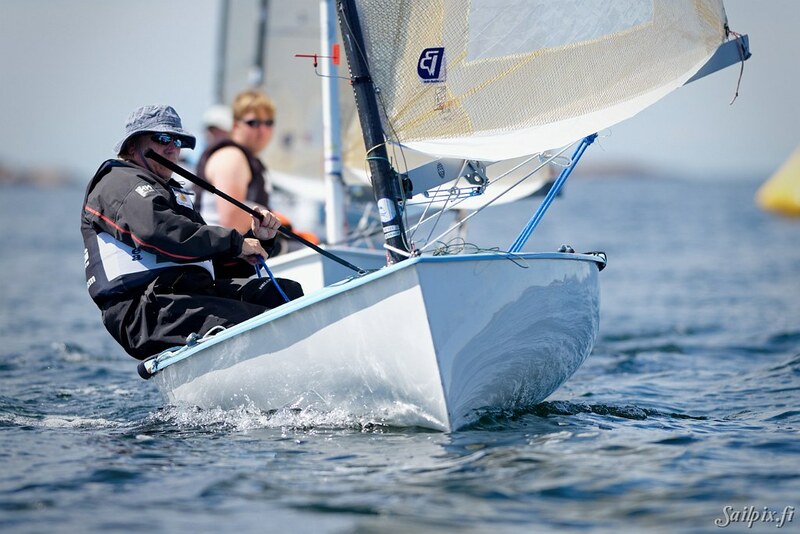 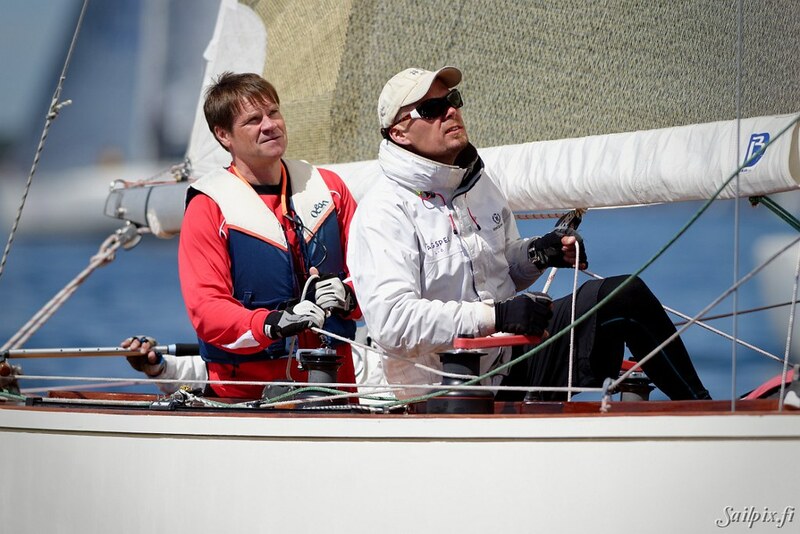 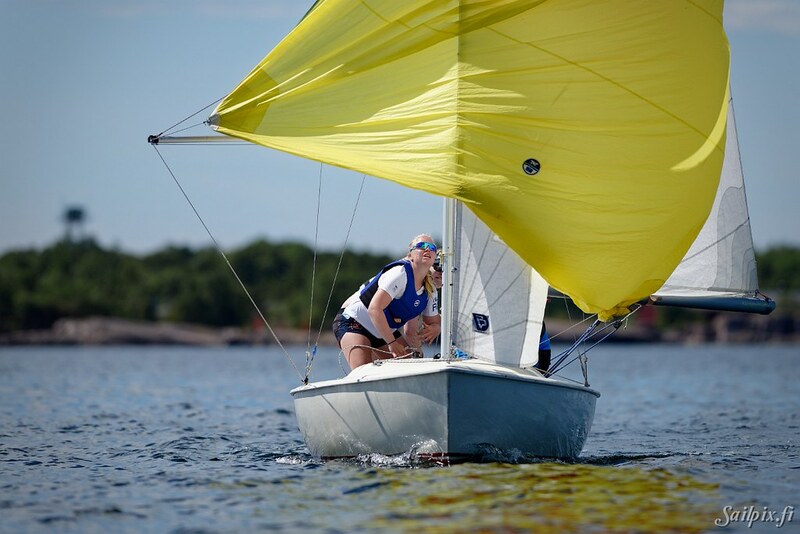 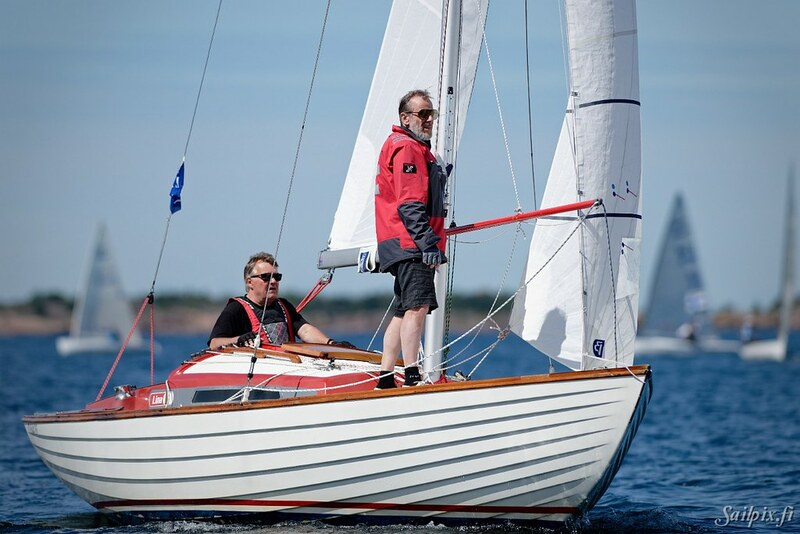 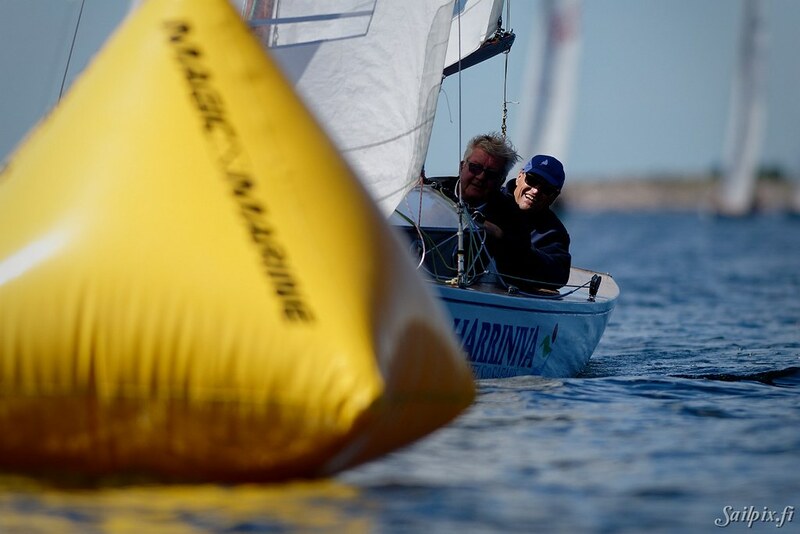 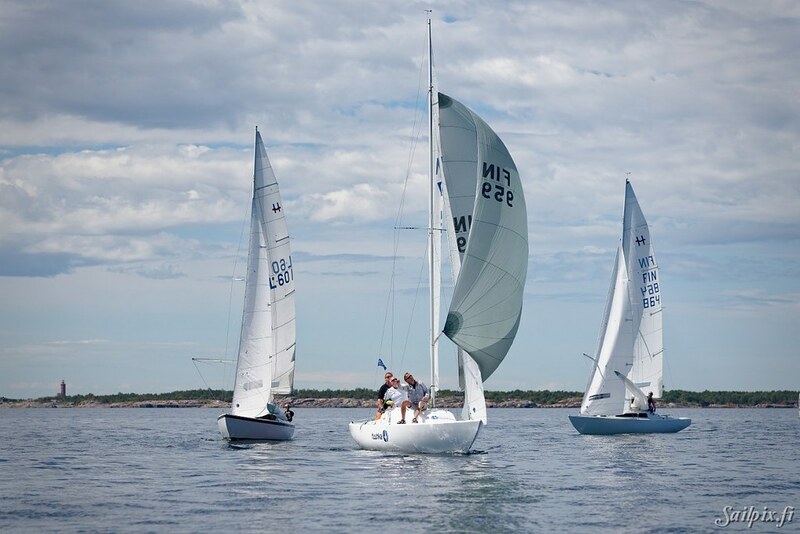 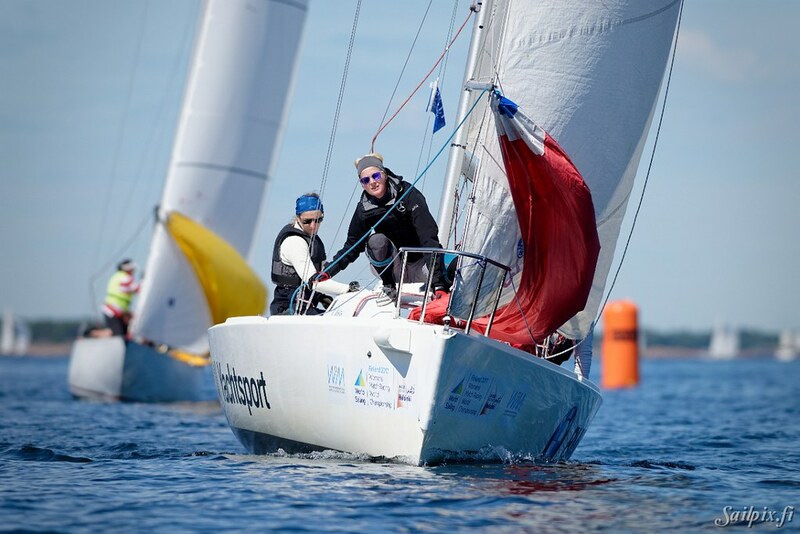 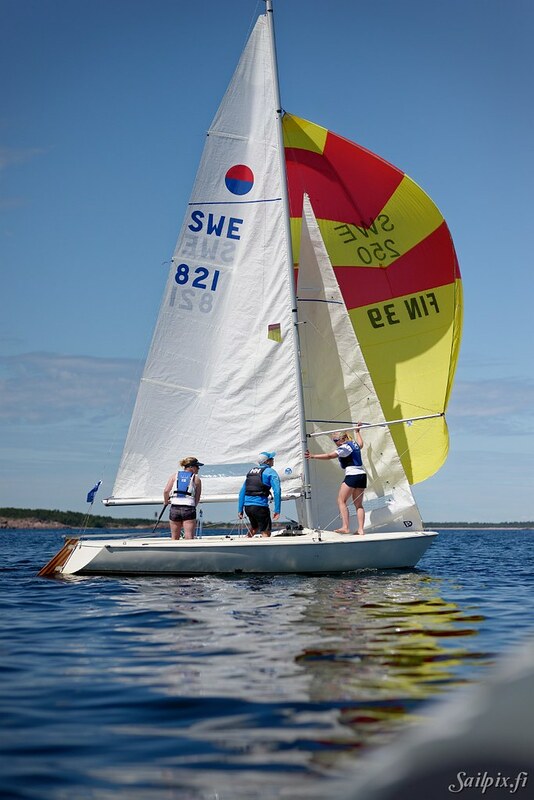 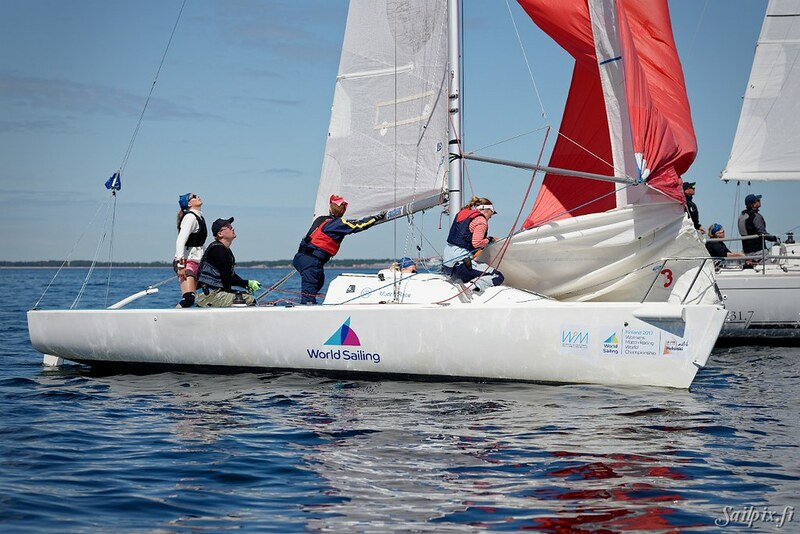 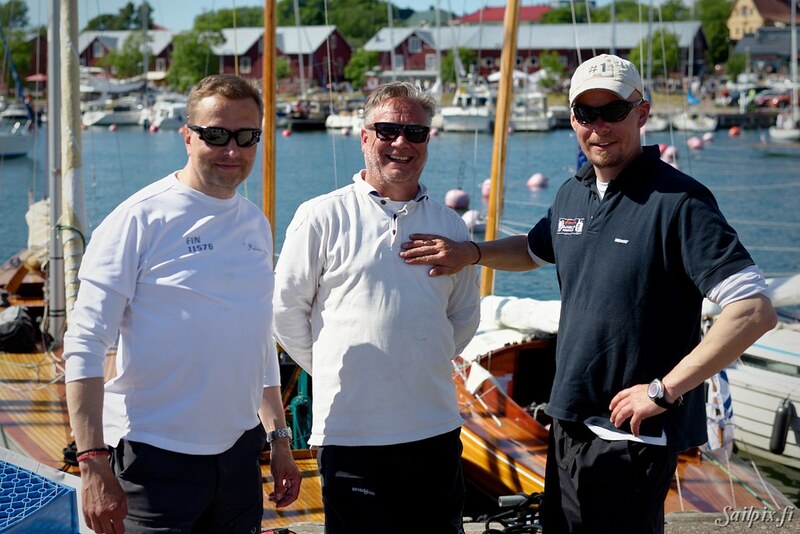 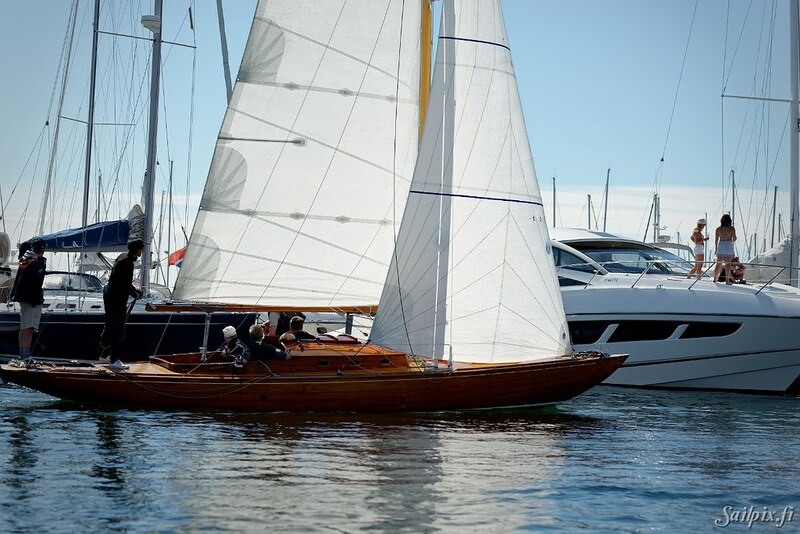 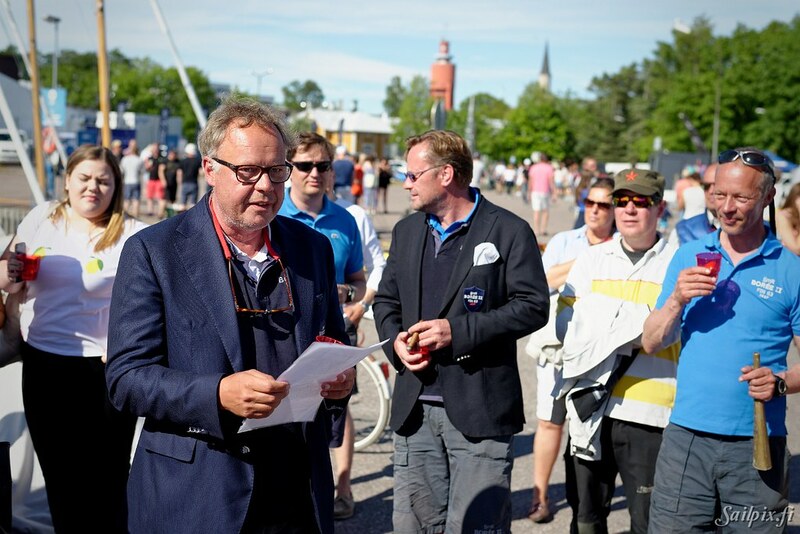 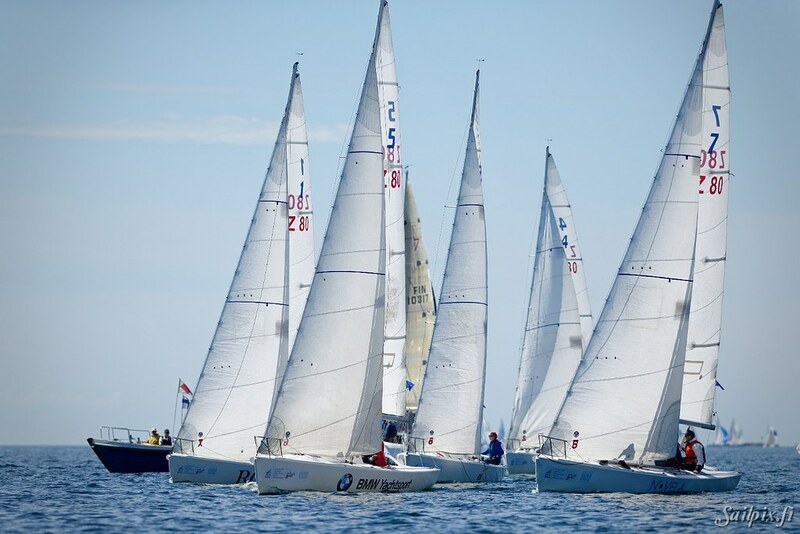 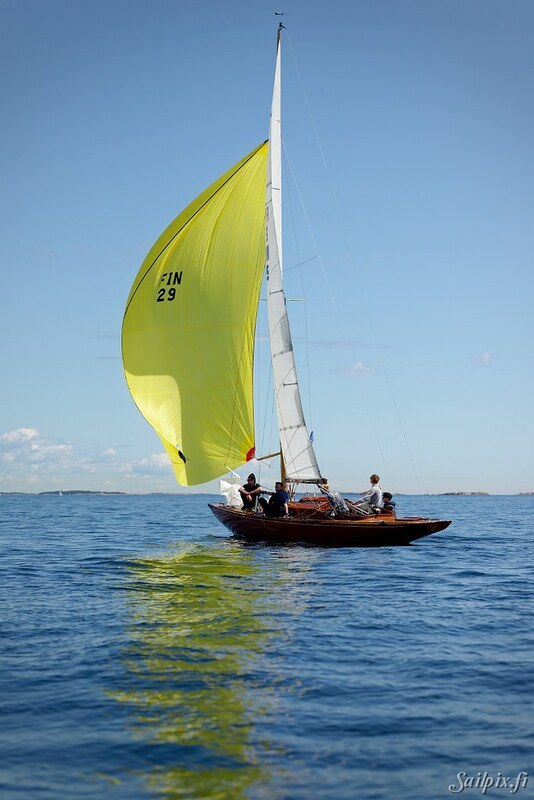 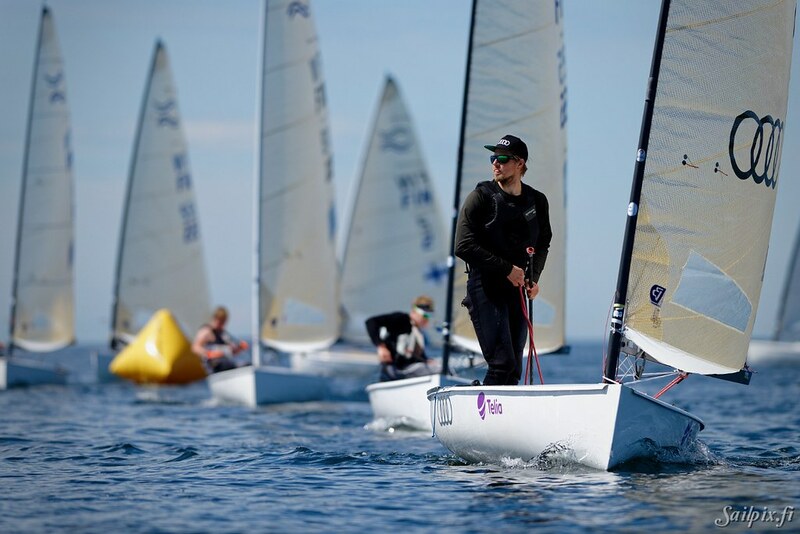 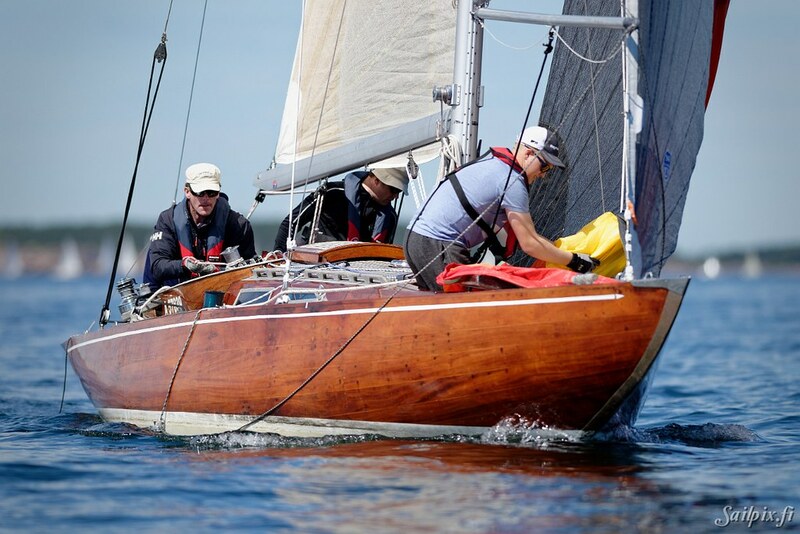 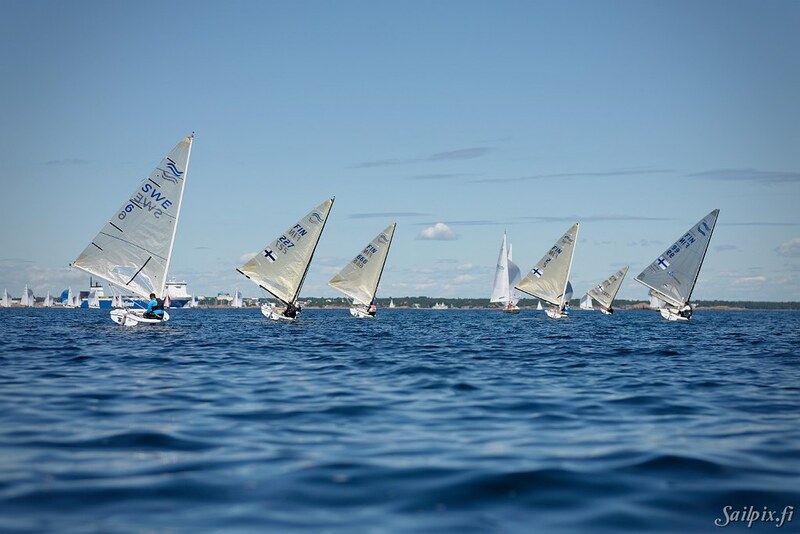 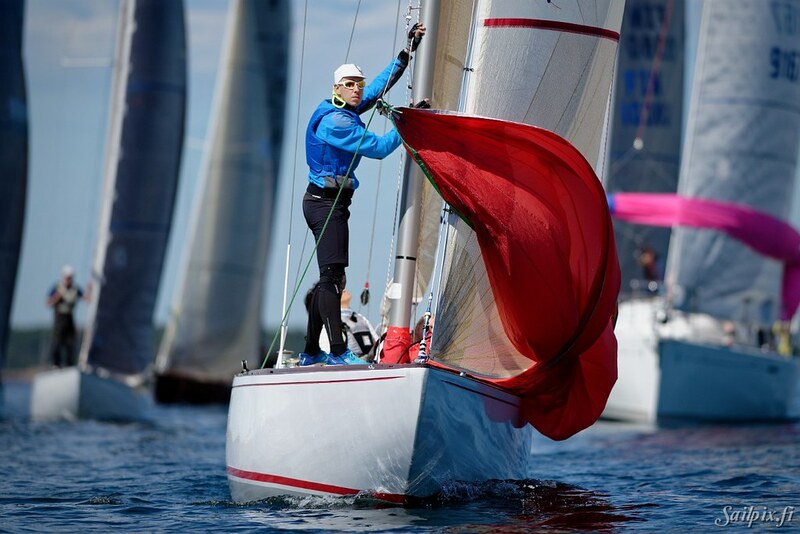 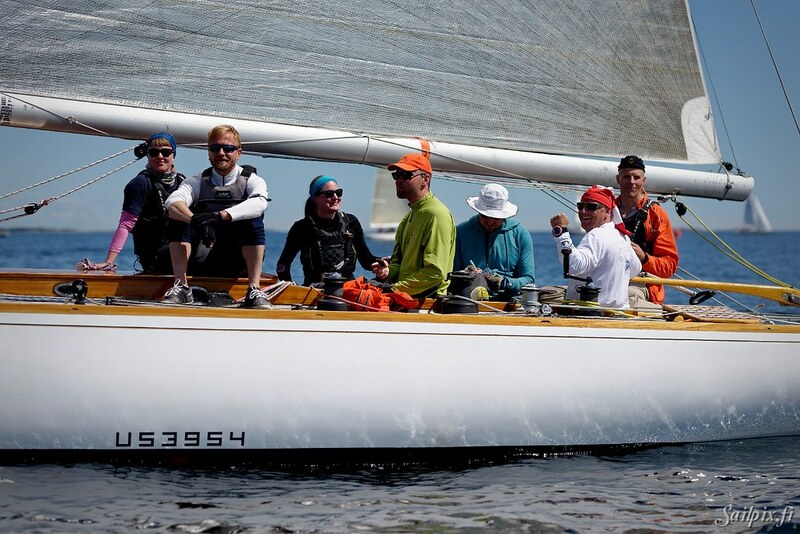 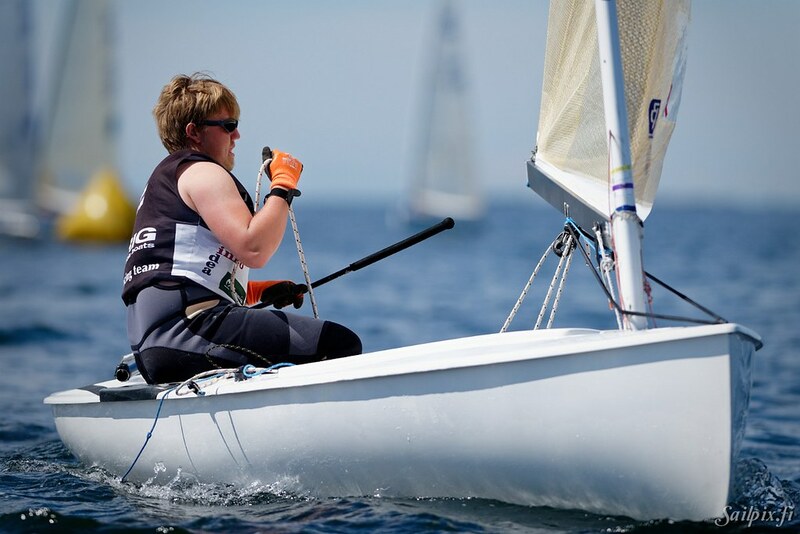 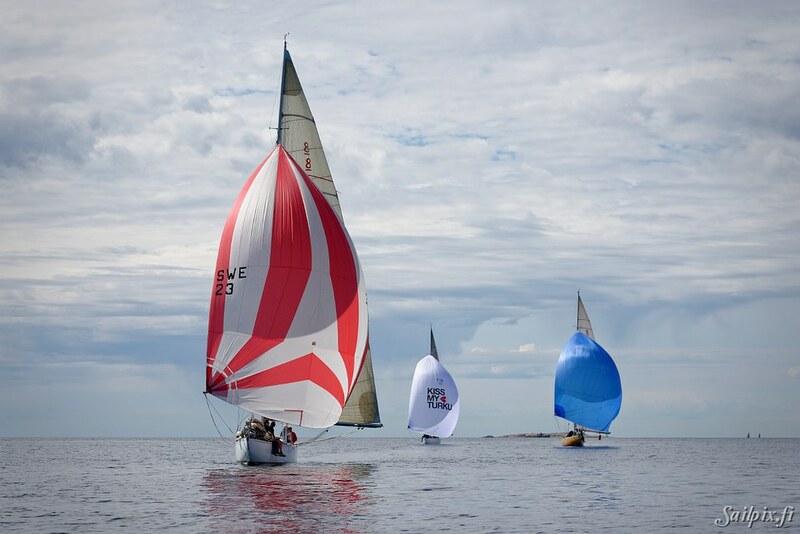 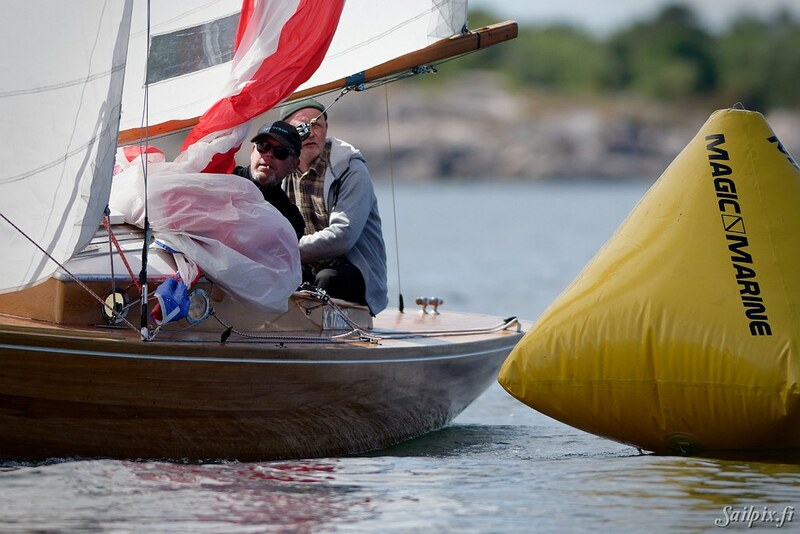 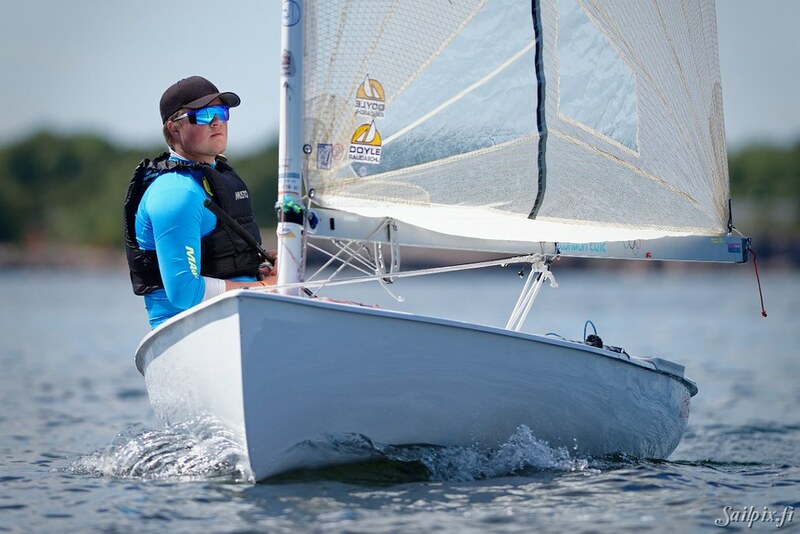 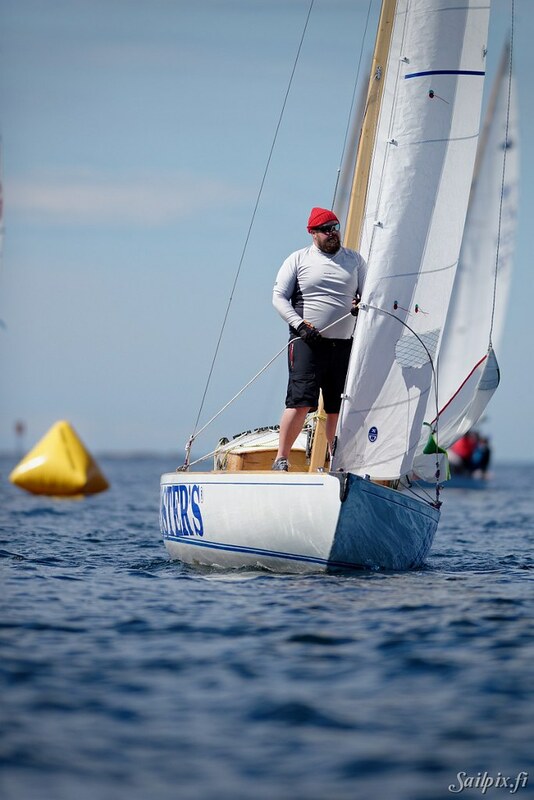 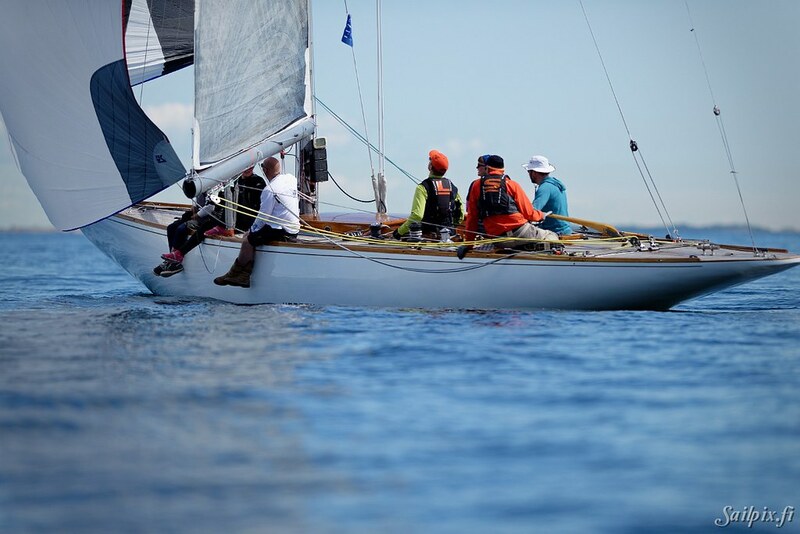 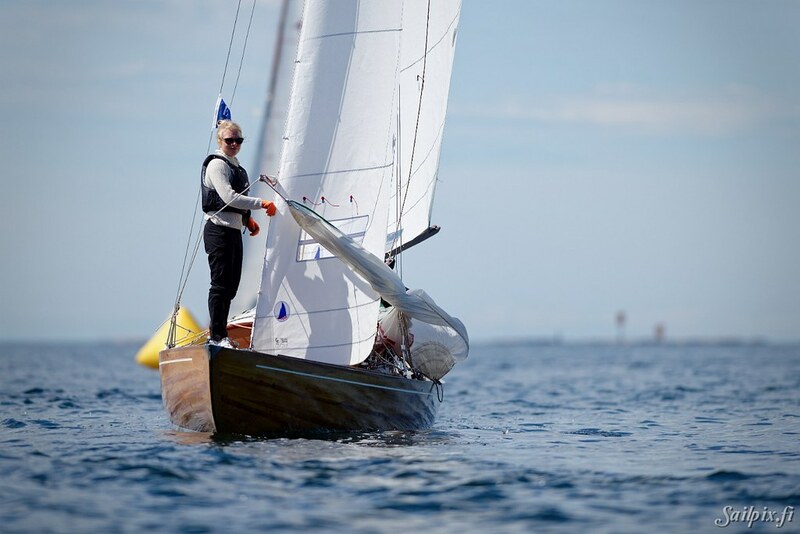 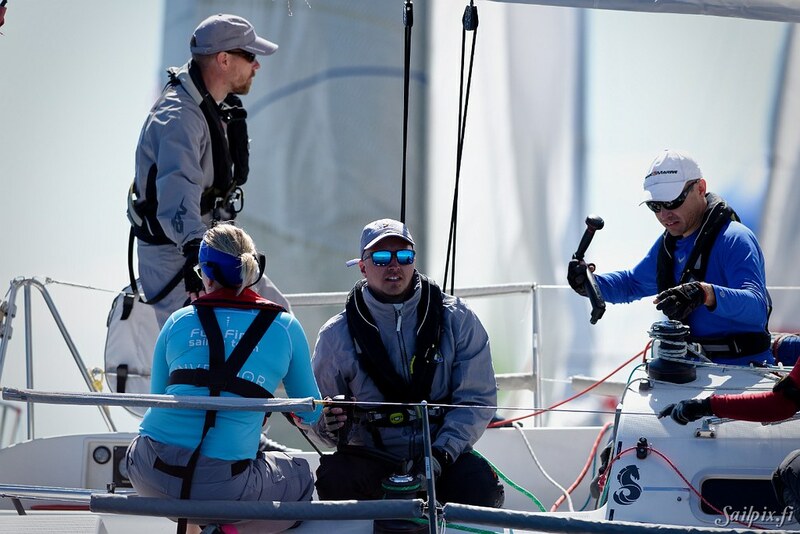 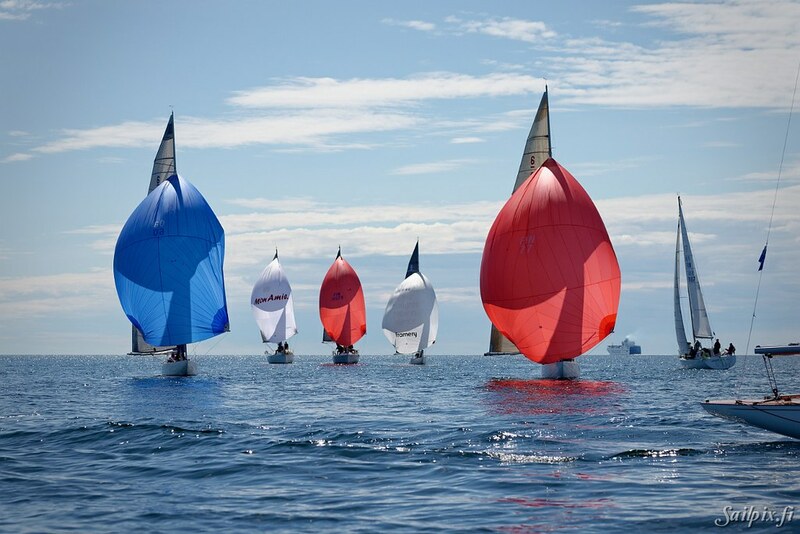 After a 3 week windy period it was time again for Finland’s greatest annual race sailing regatta in Hanko. 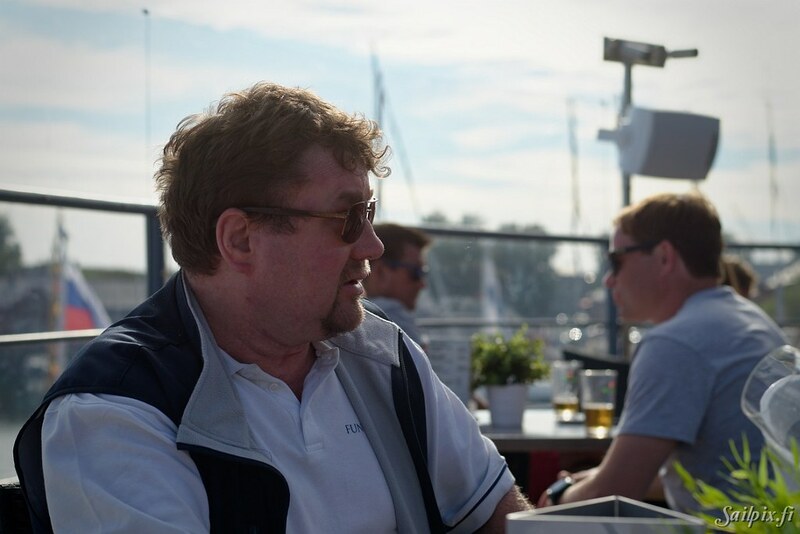 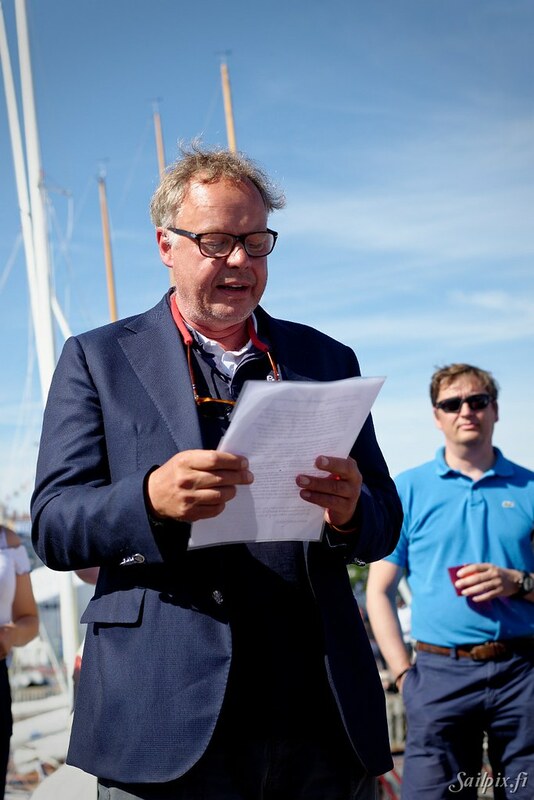 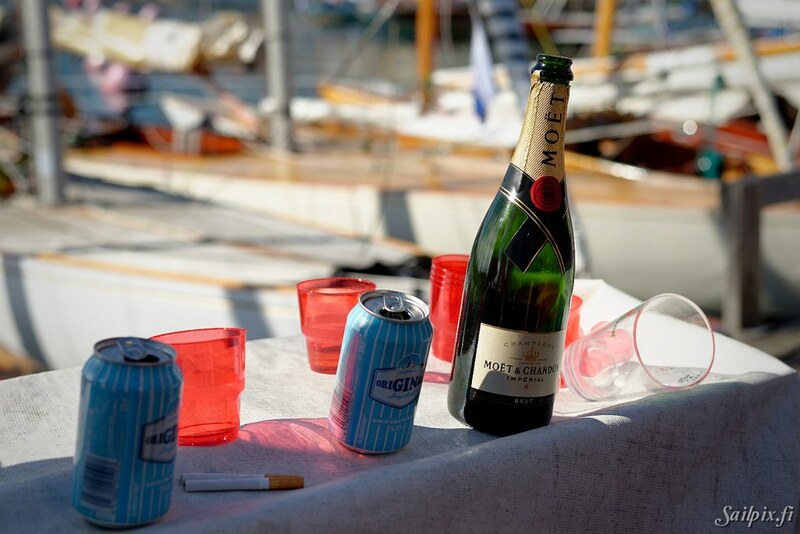 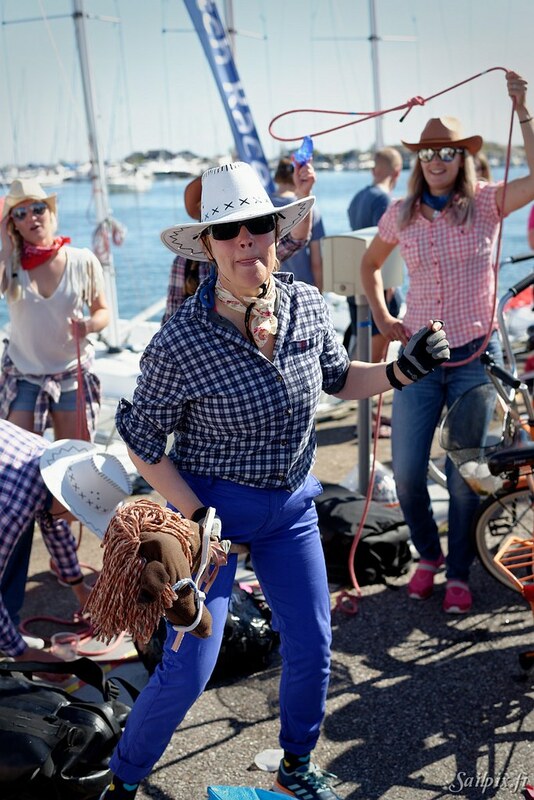 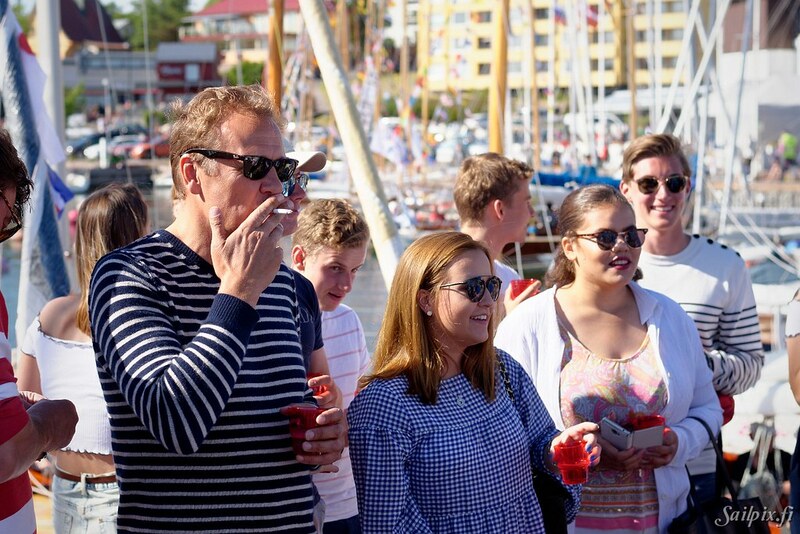 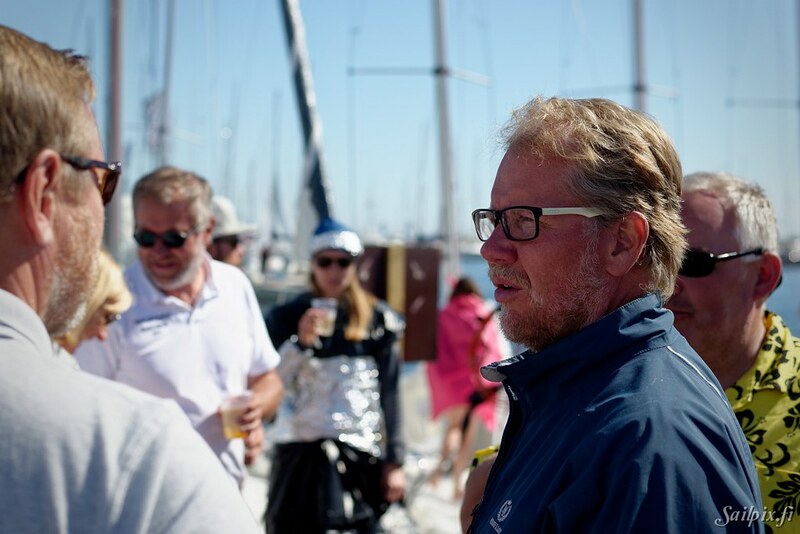 Weak wind and clear sunny weather kept the sailors long days on the sea, so it was real aftersail party after all sailing days. 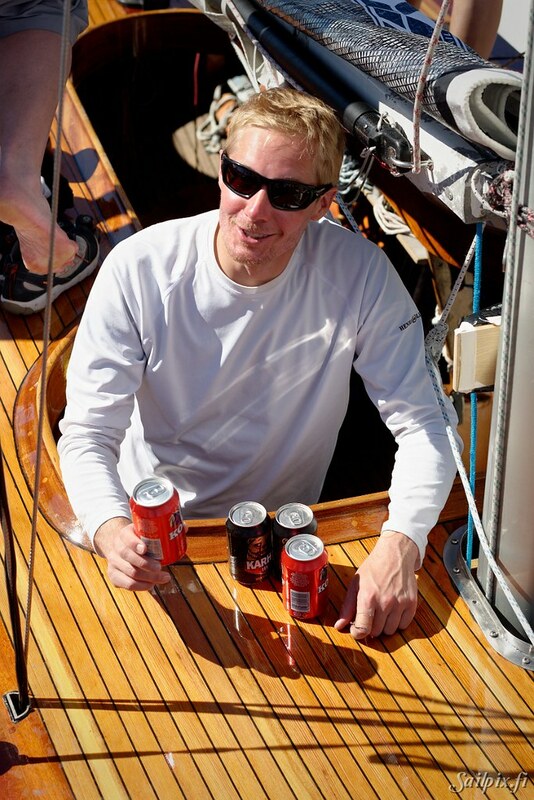 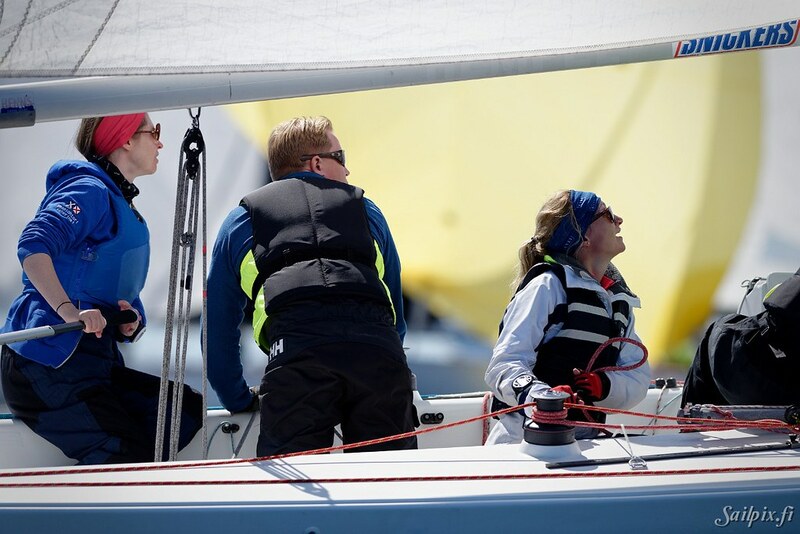 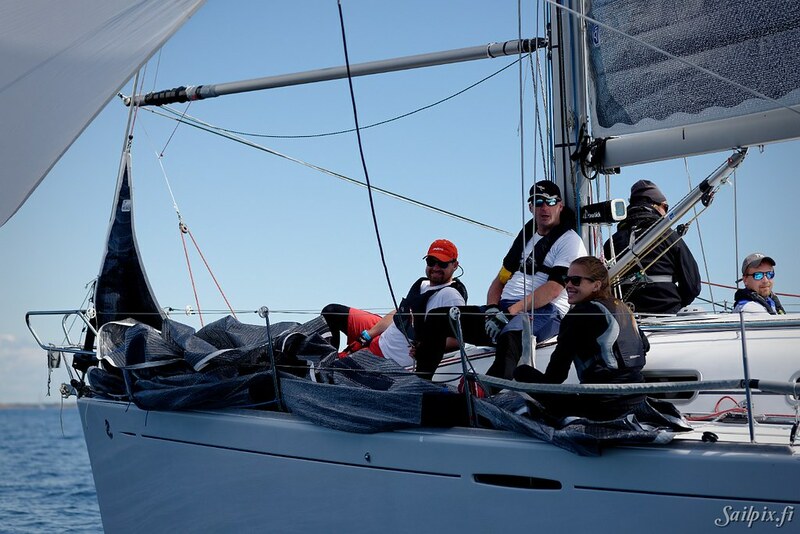 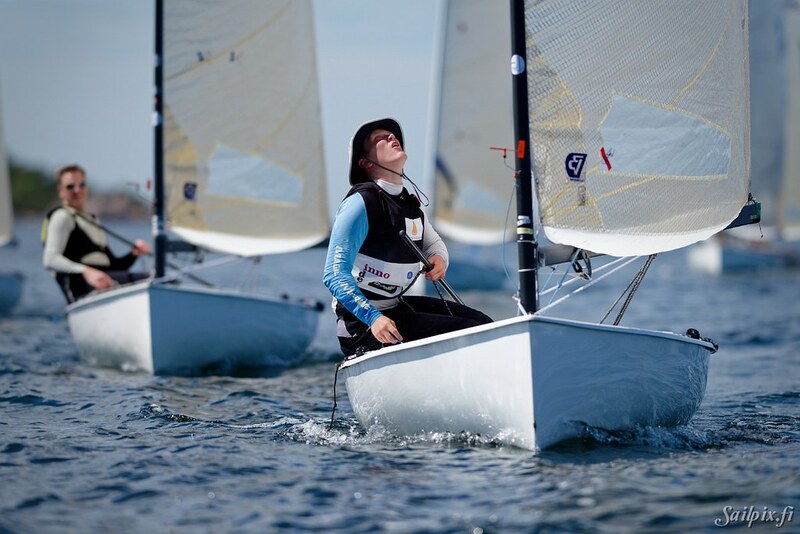 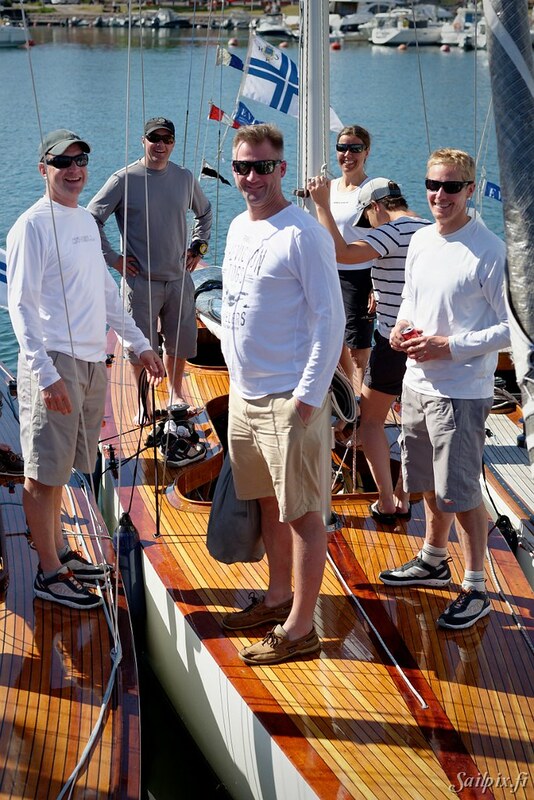 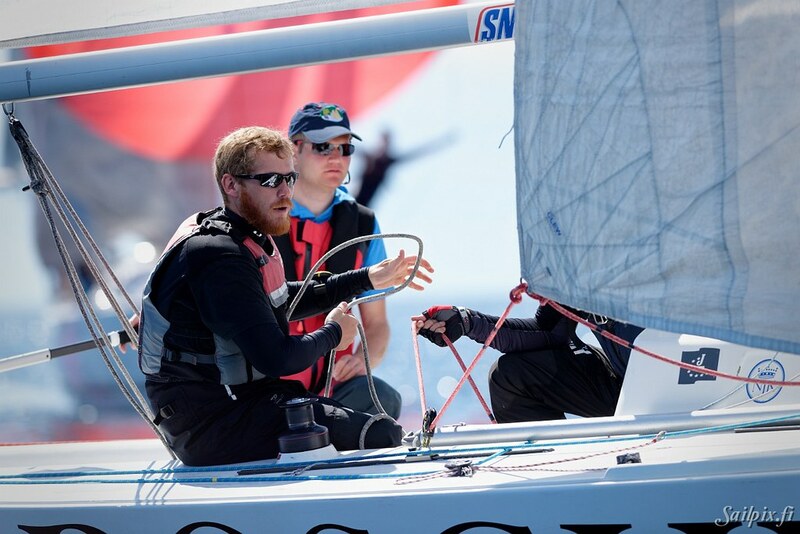 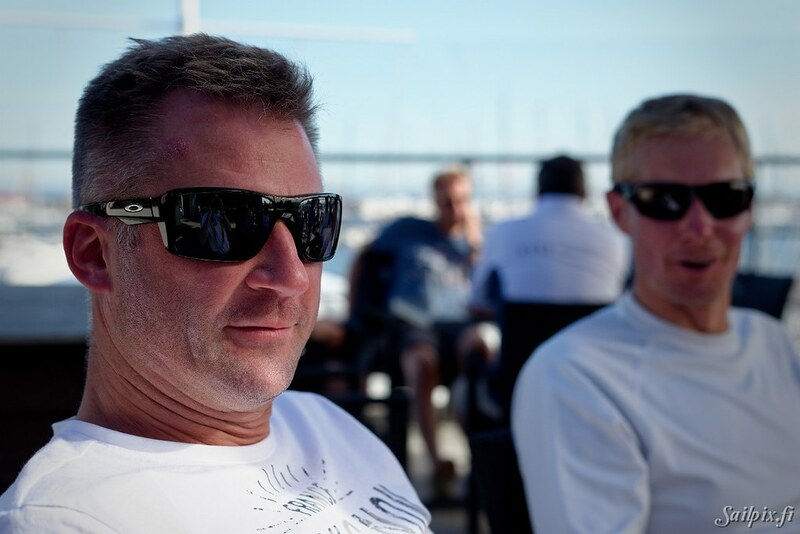 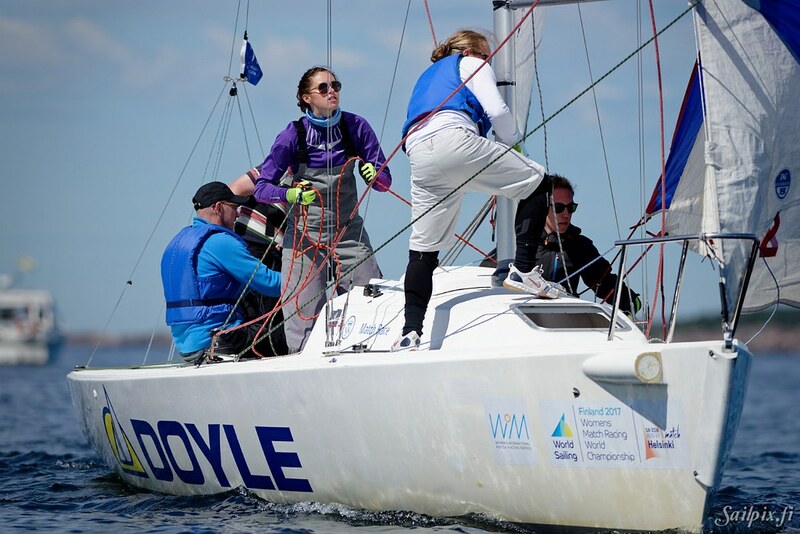 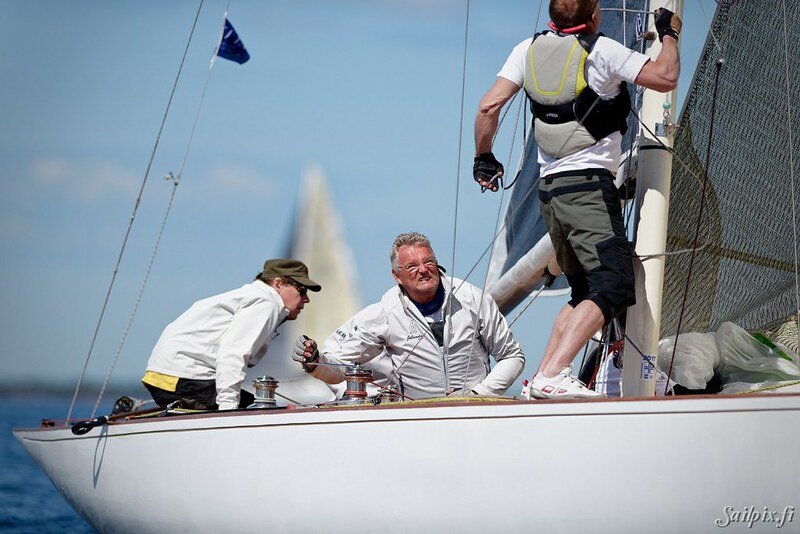 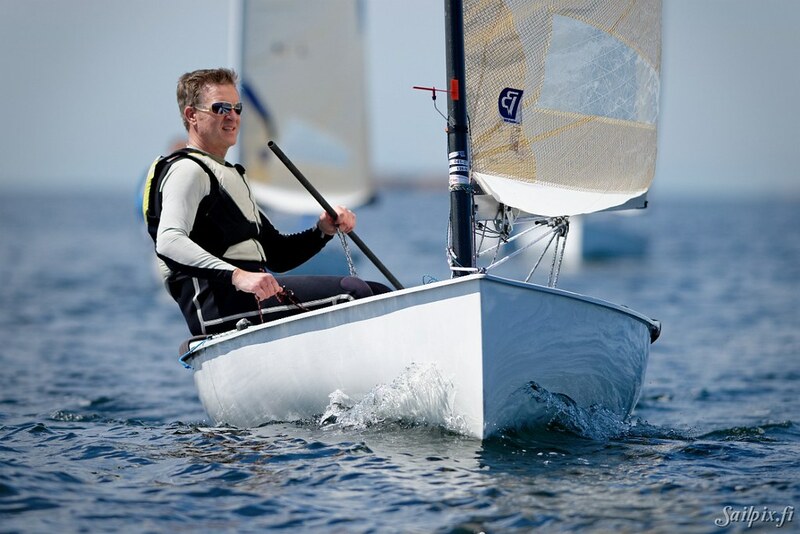 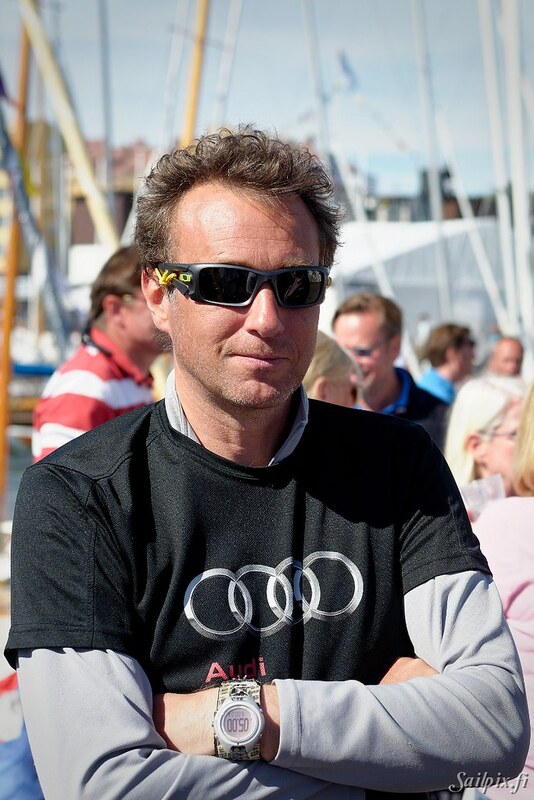 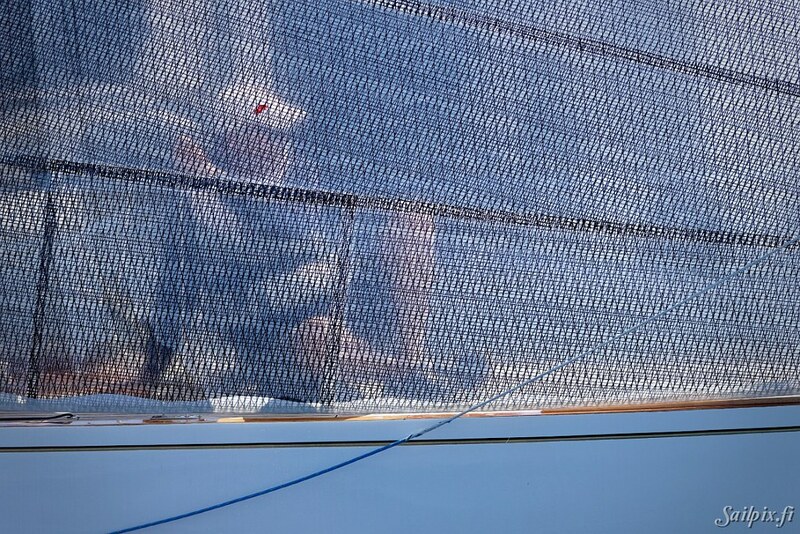 Not so much actionful photos in the mix of 76 sailing photos, but the better feeling on the pier. 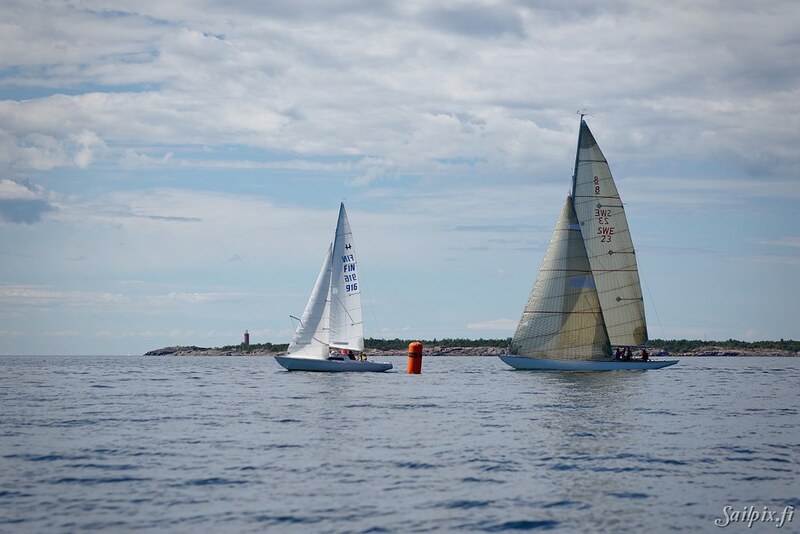 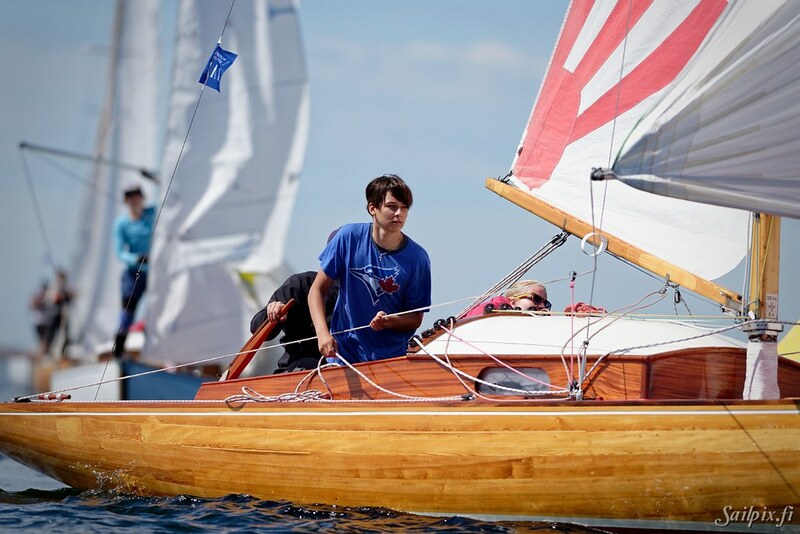 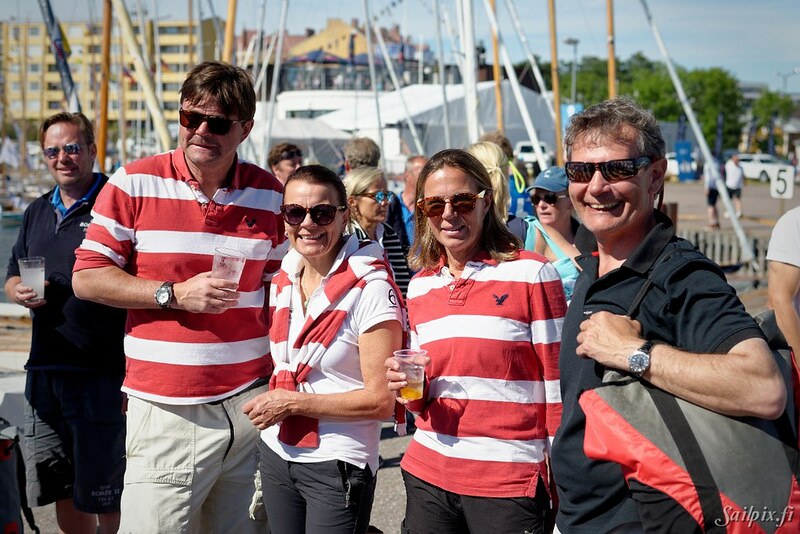 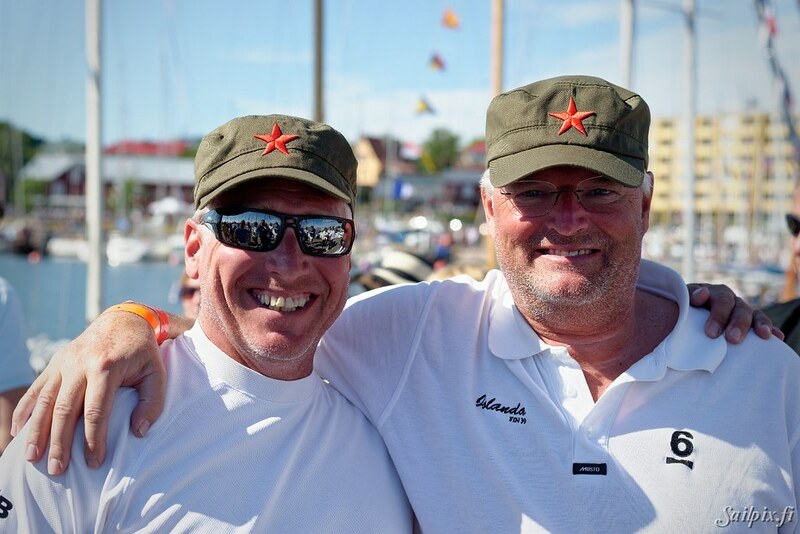 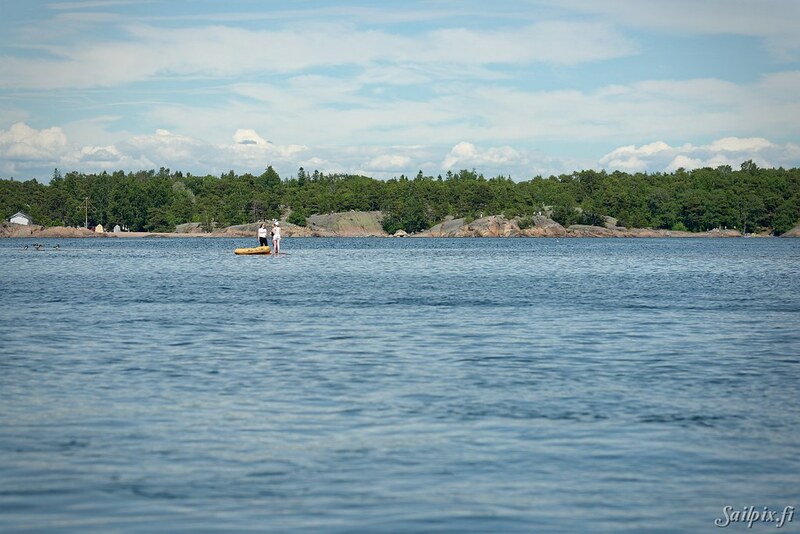 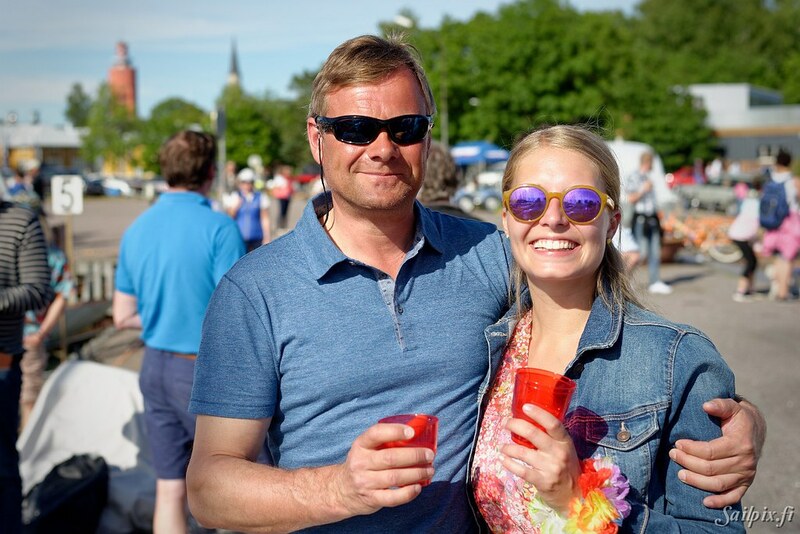 List of all Hanko Regatta photos 2006-2017. 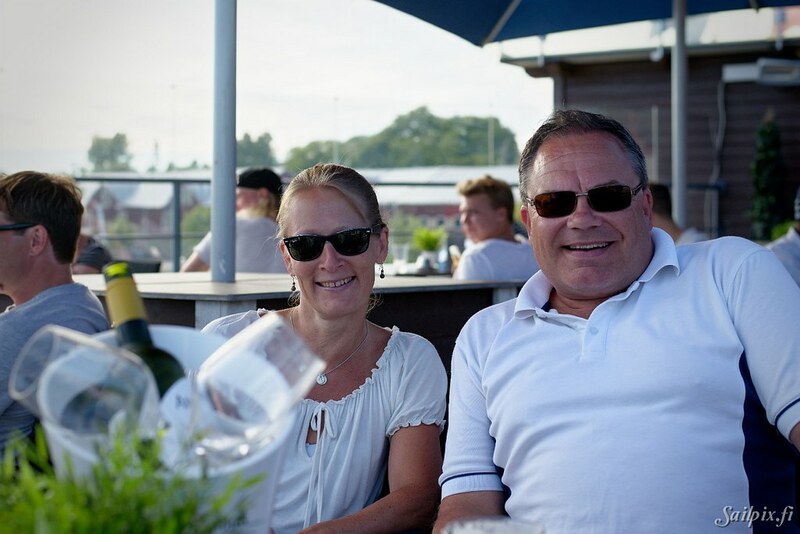 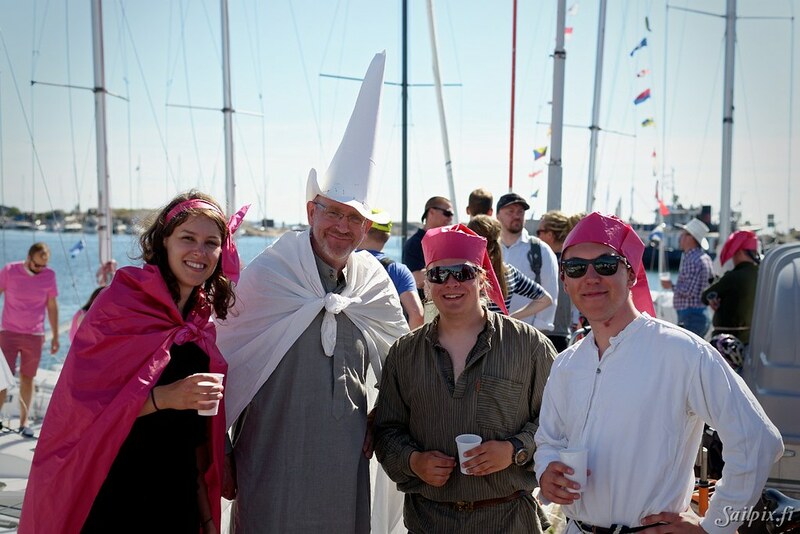 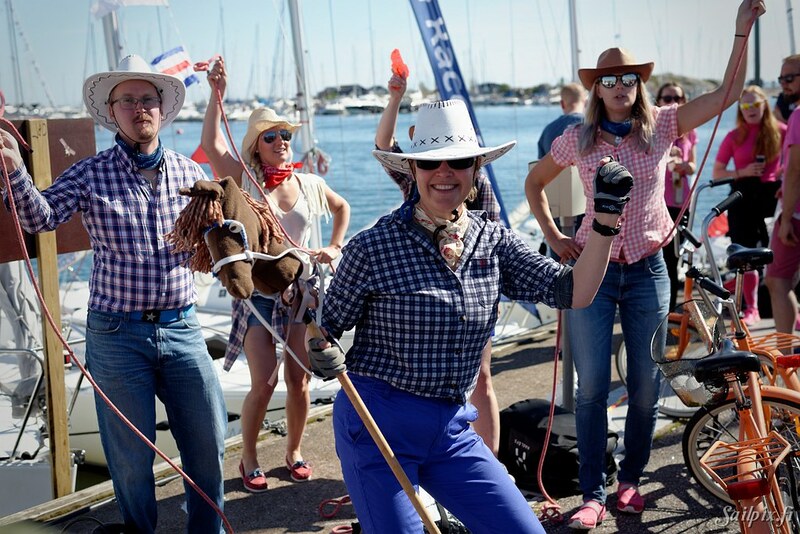 The aftersail photos are from Saturday with 6mR yacht Boré III celebrating her 80 years and from the traditional NJK Sailing Center masquerade party at the main pier.